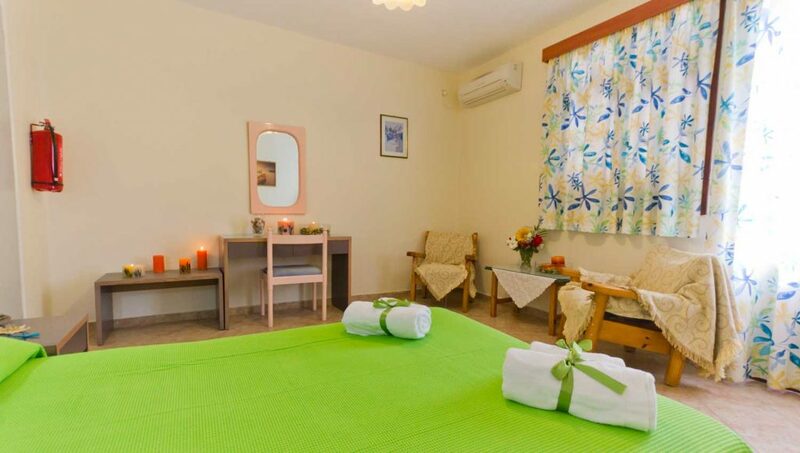 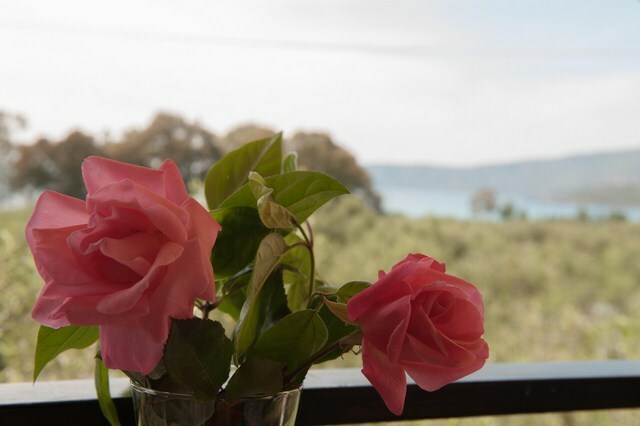 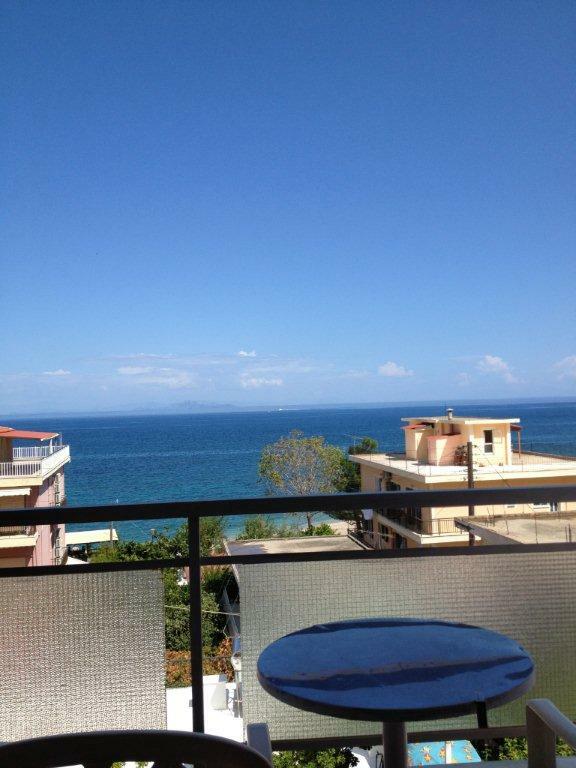 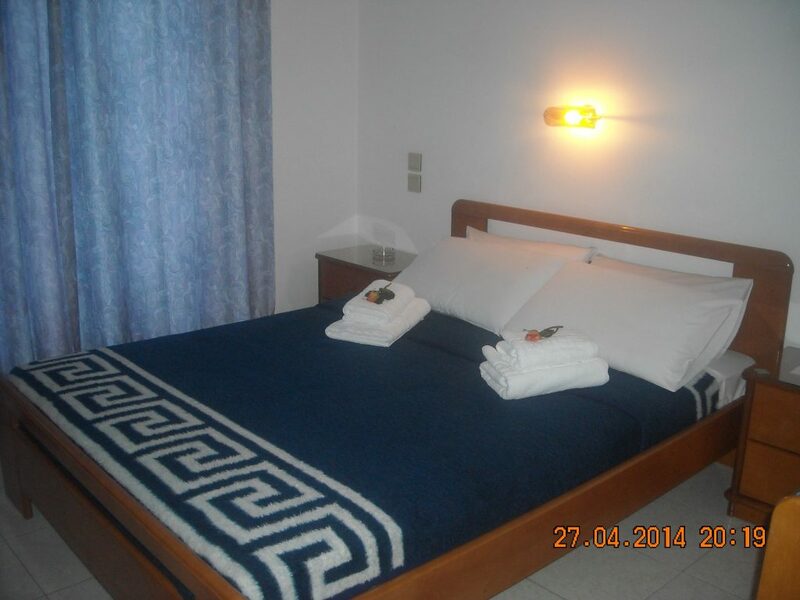 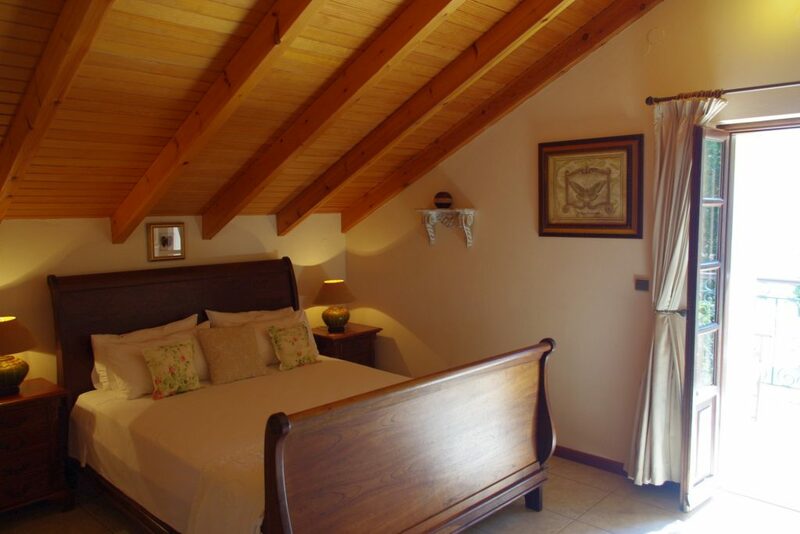 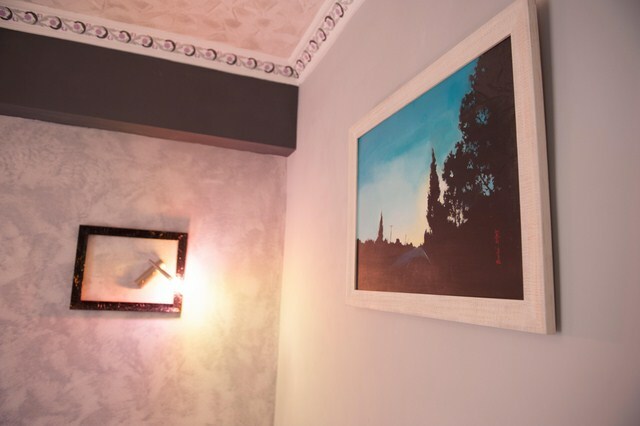 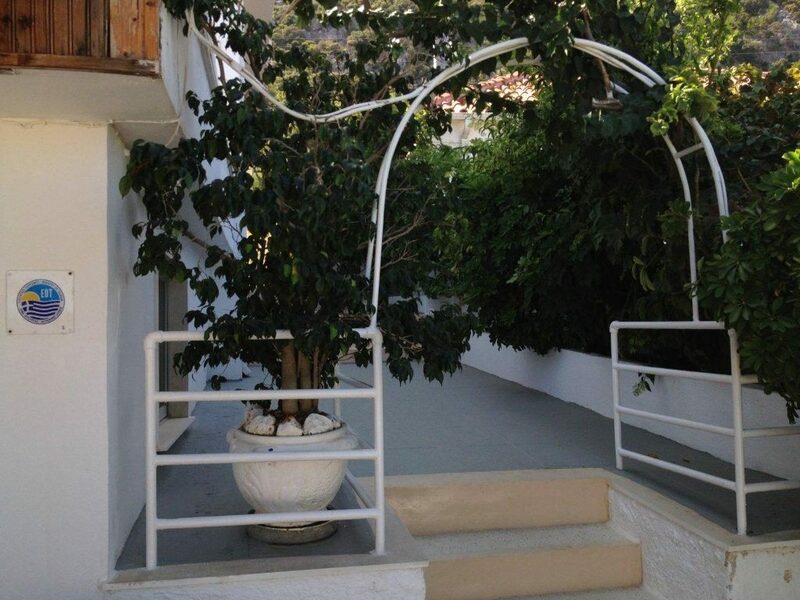 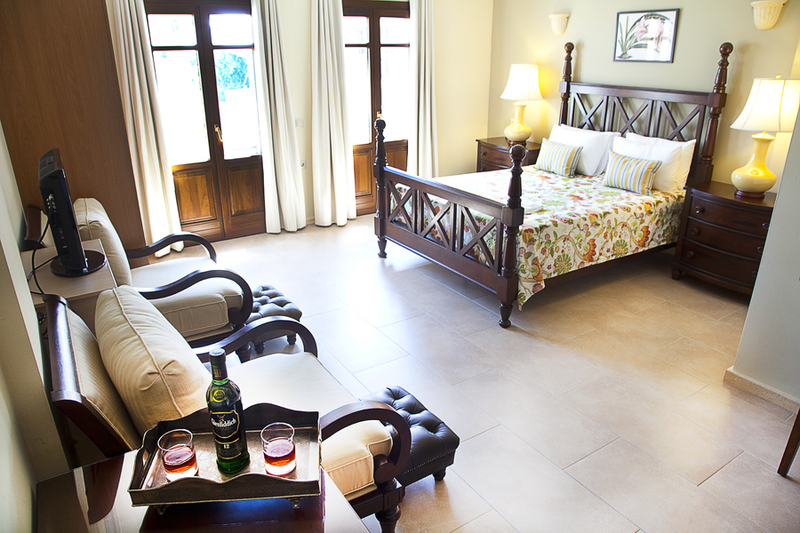 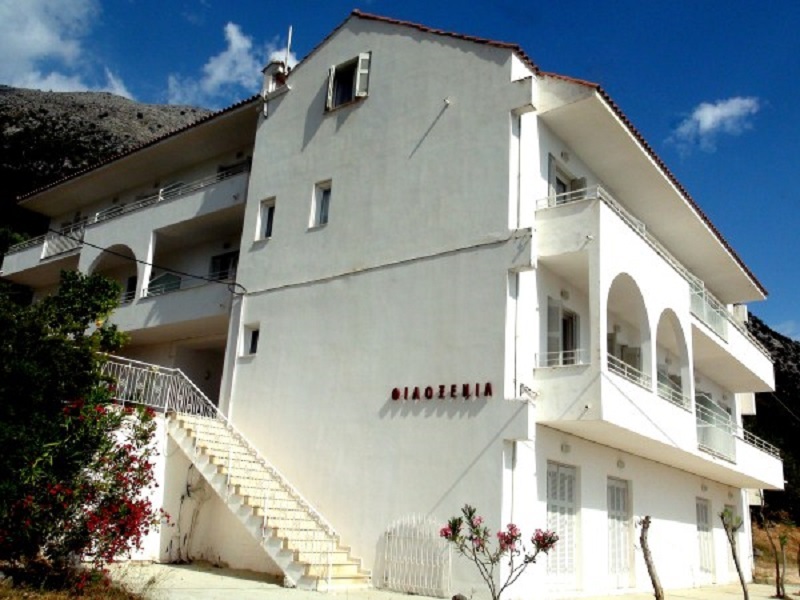 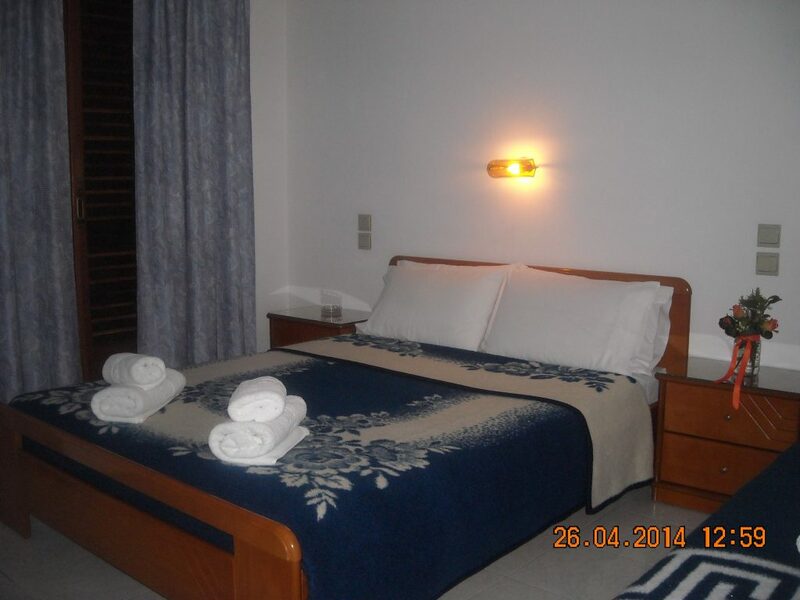 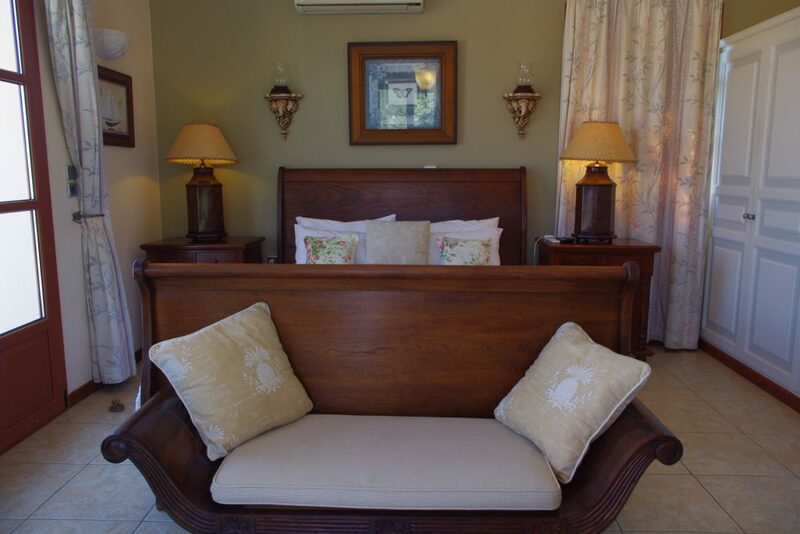 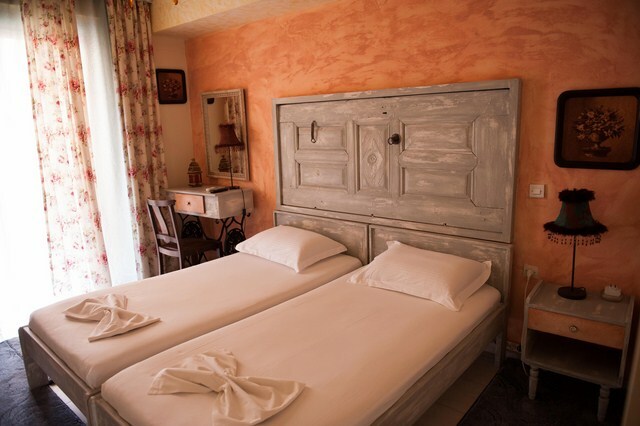 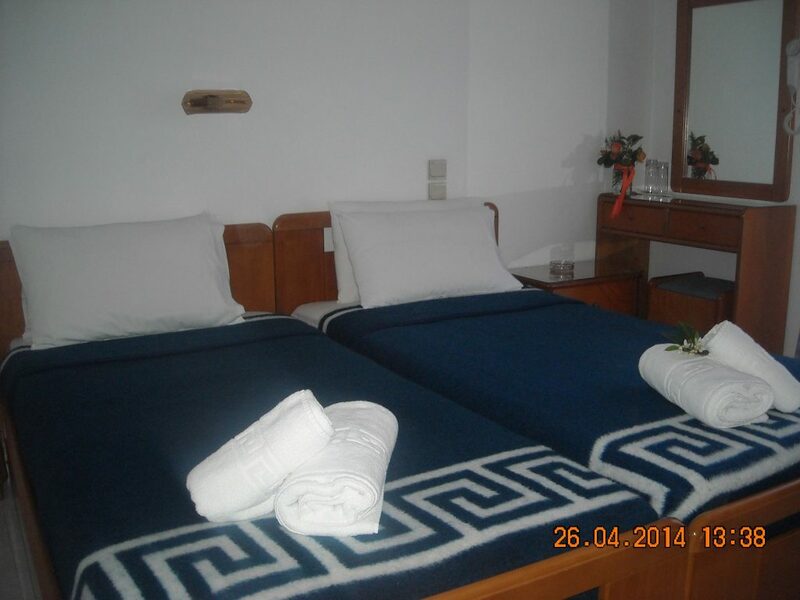 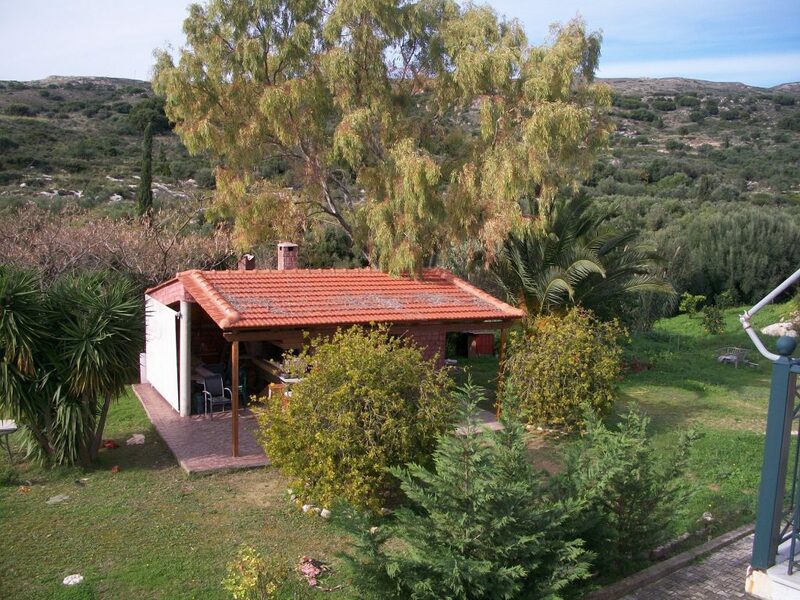 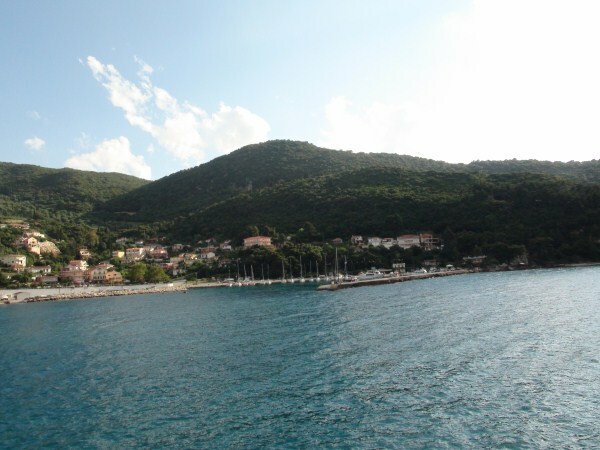 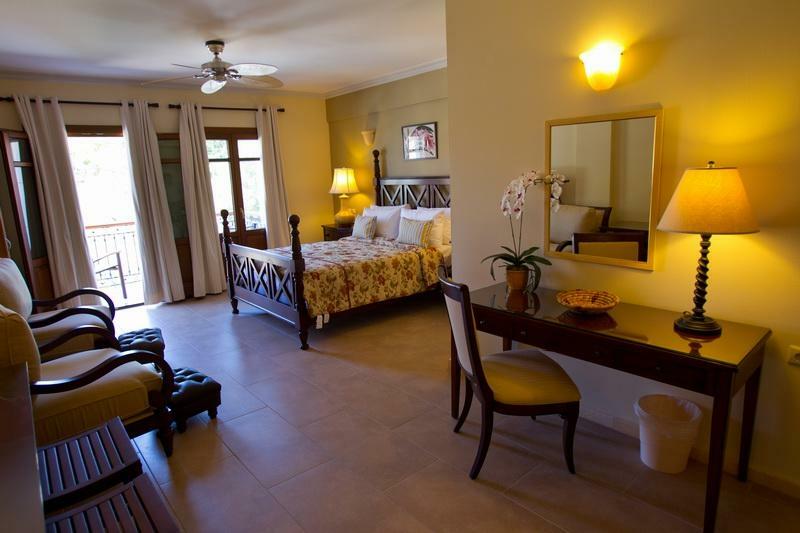 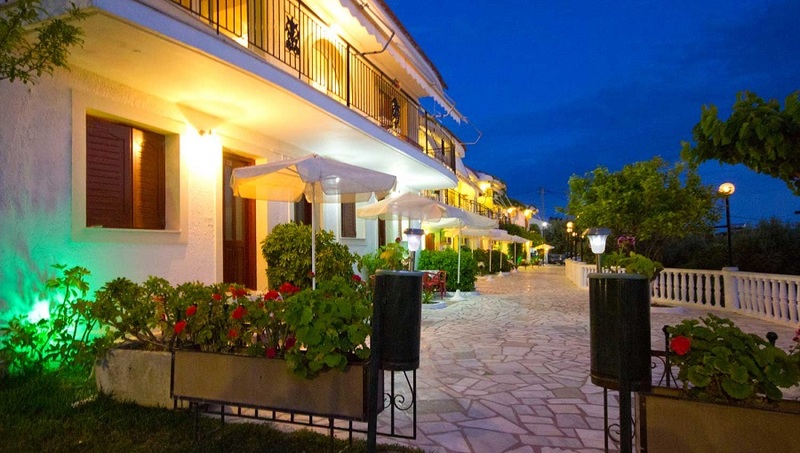 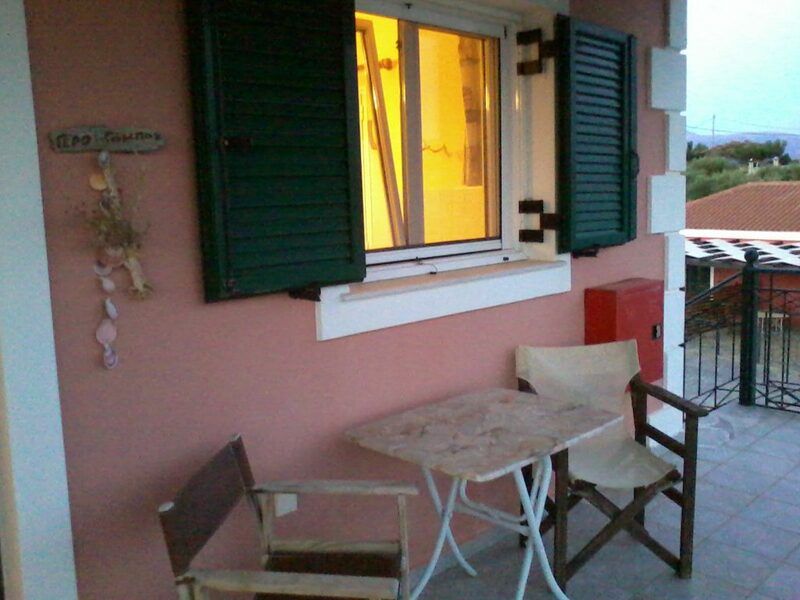 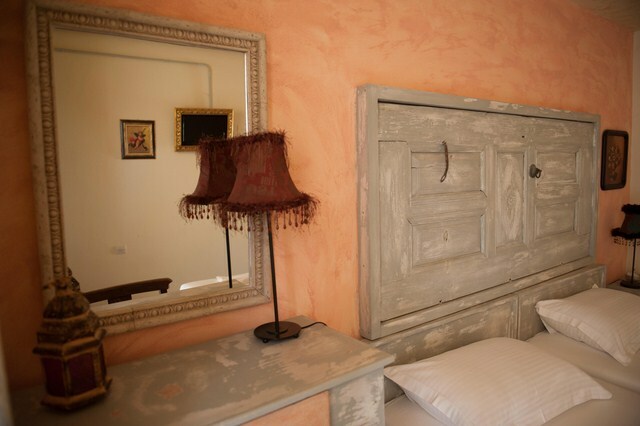 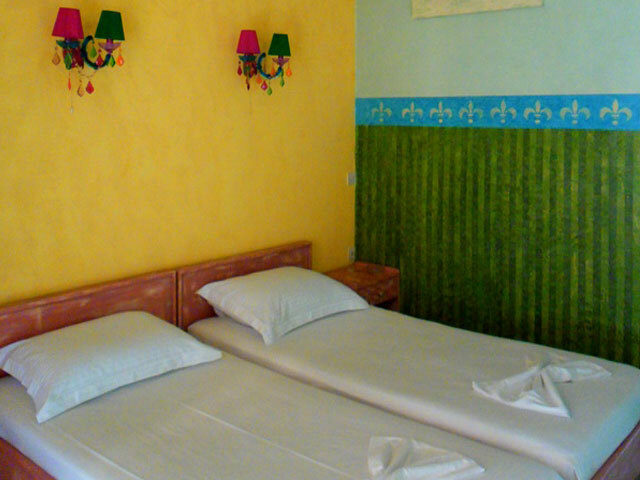 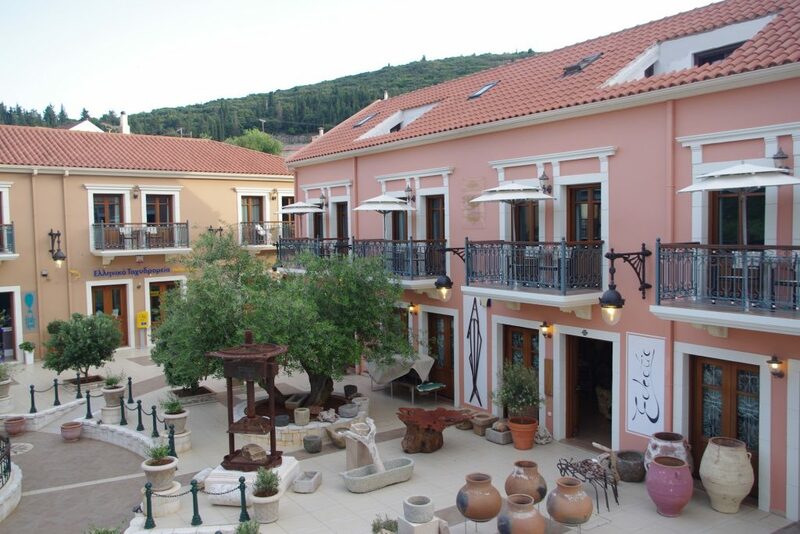 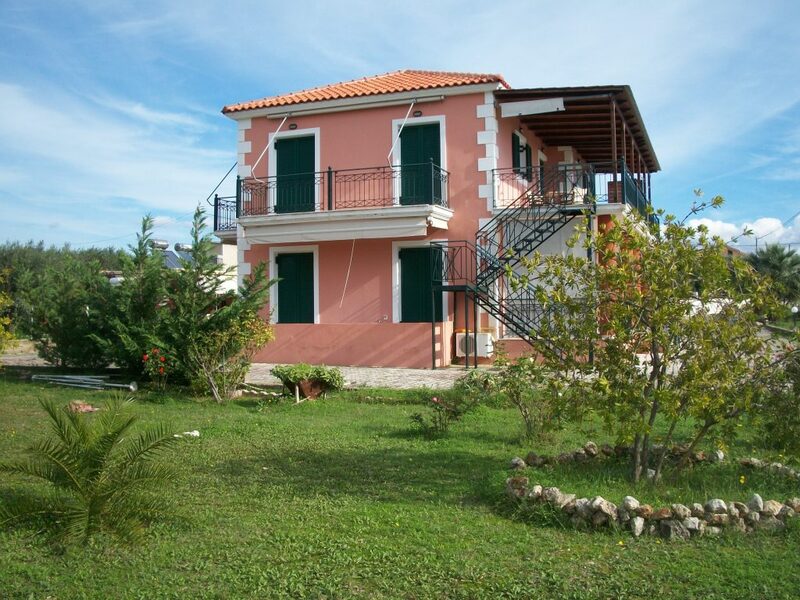 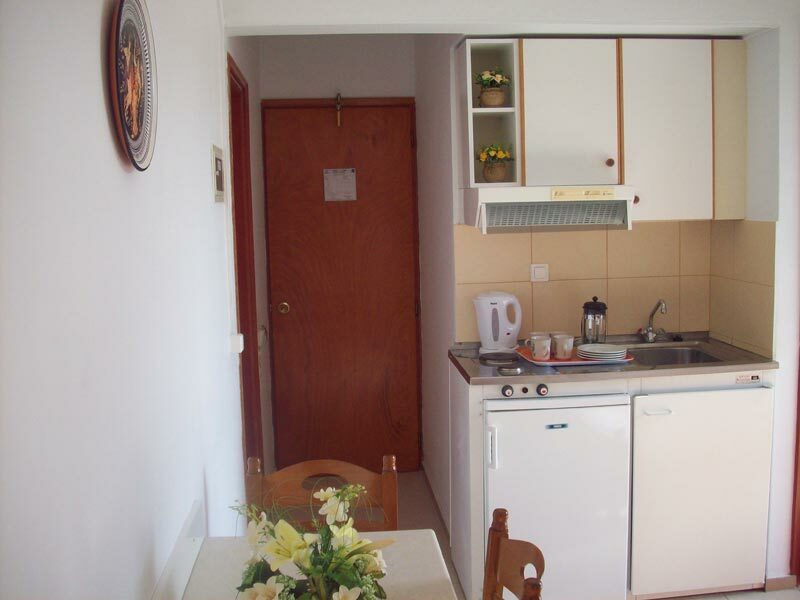 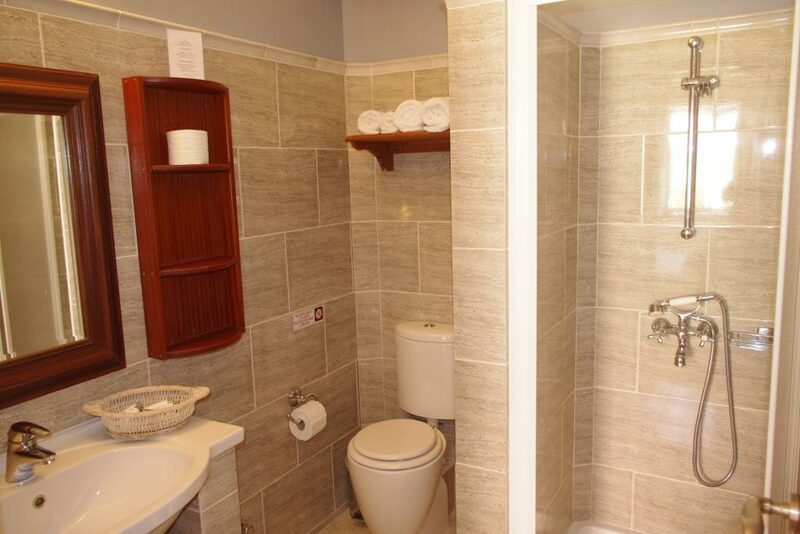 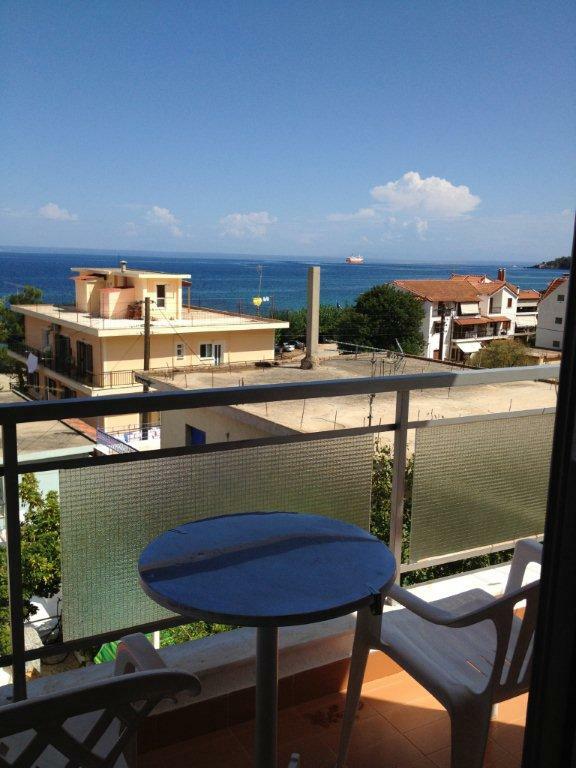 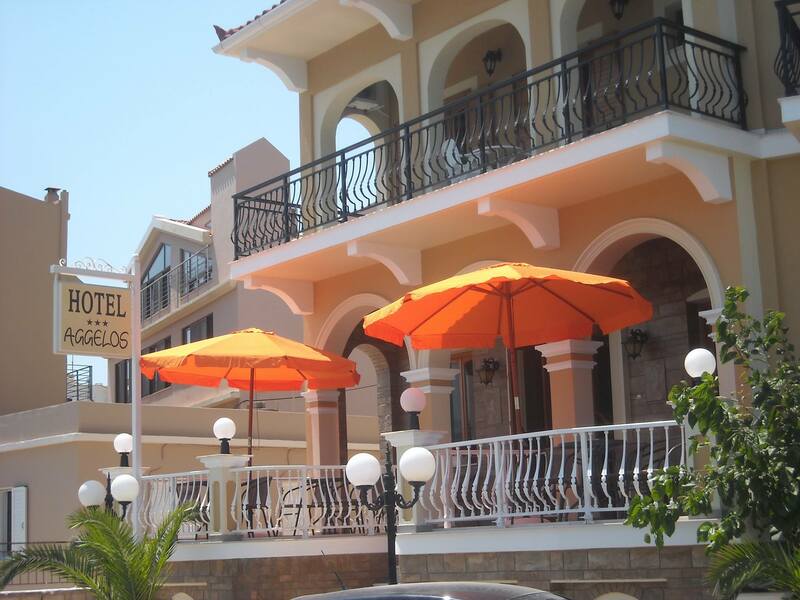 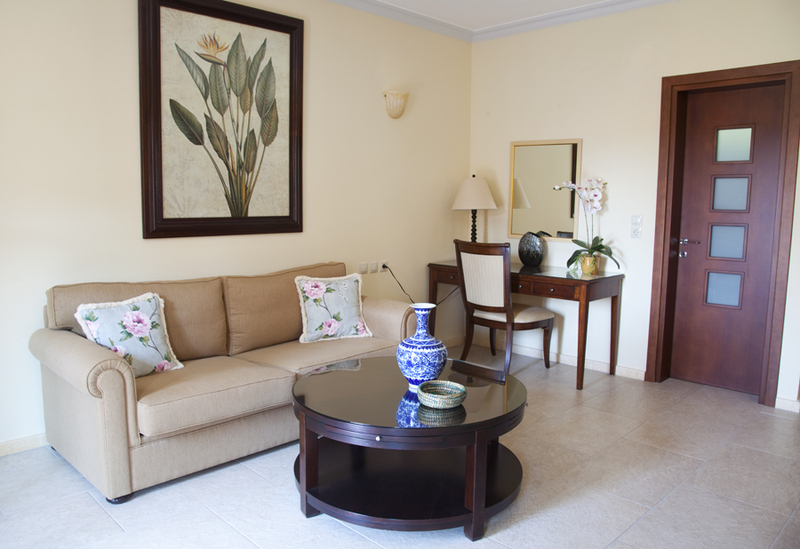 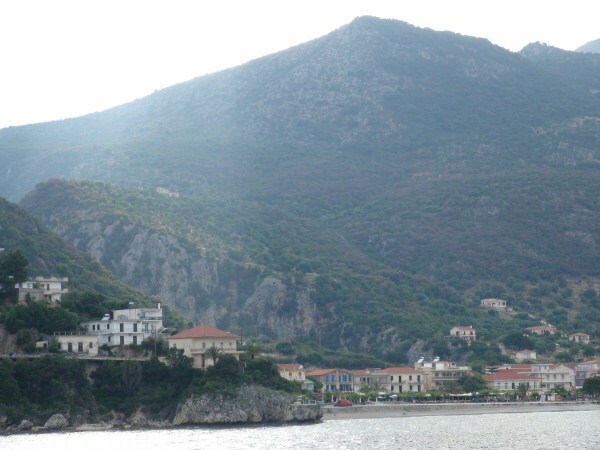 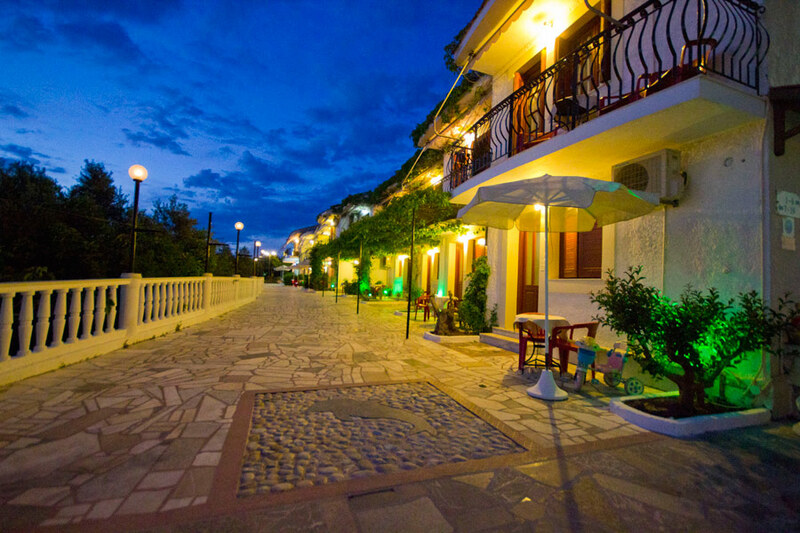 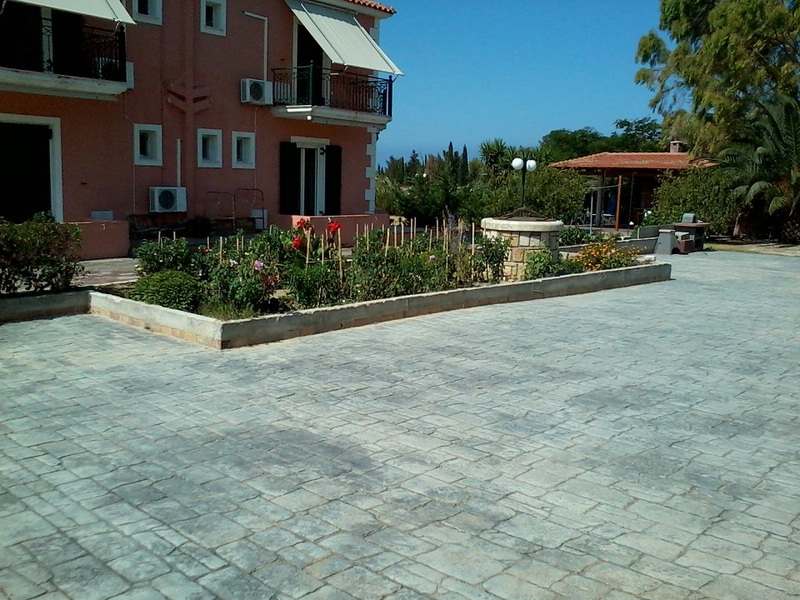 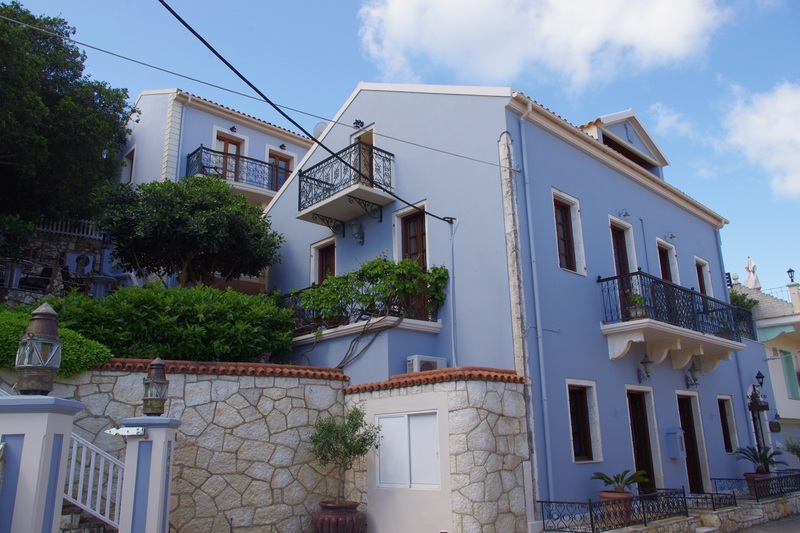 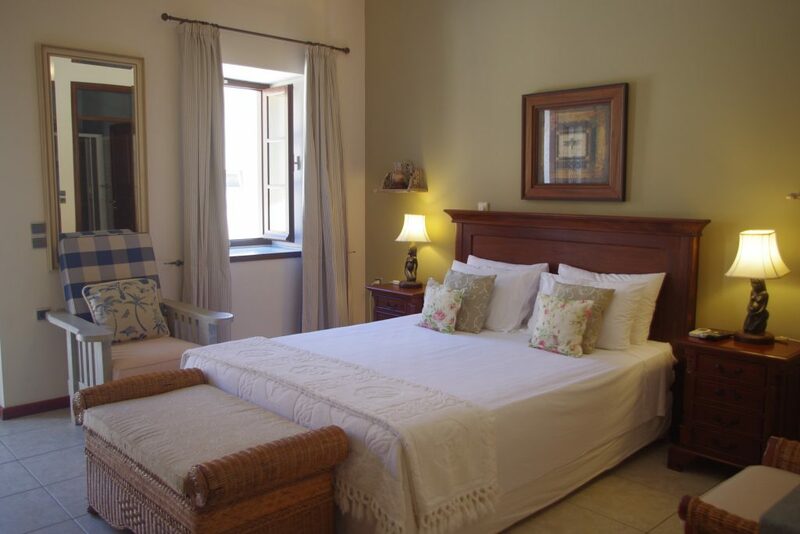 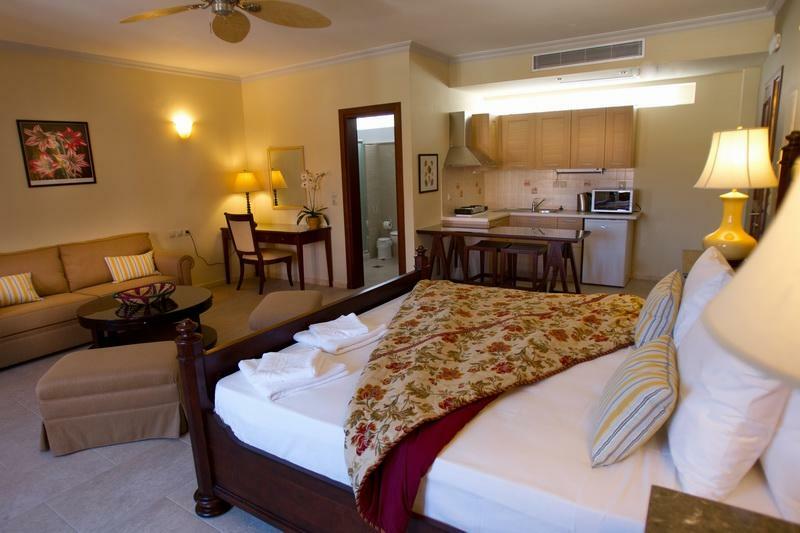 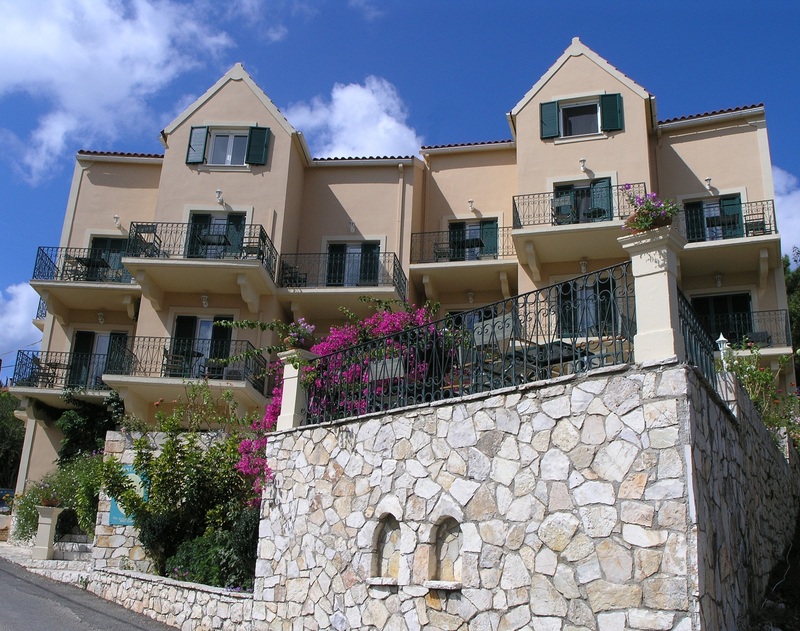 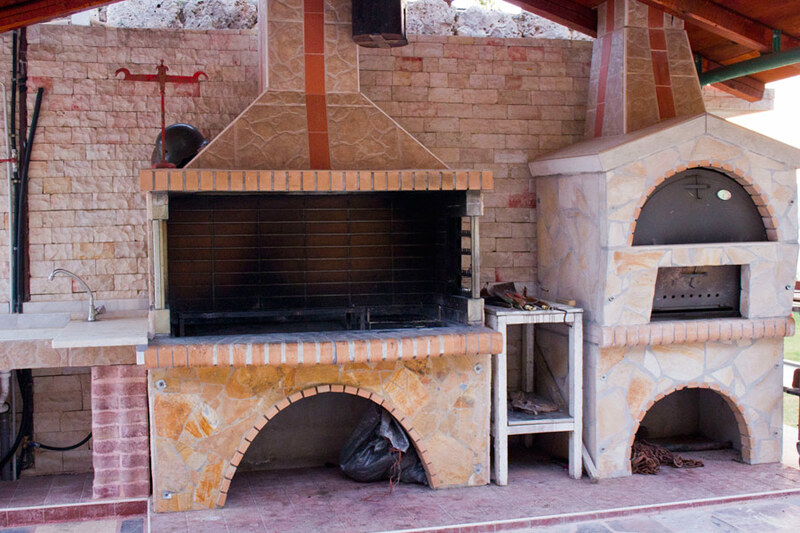 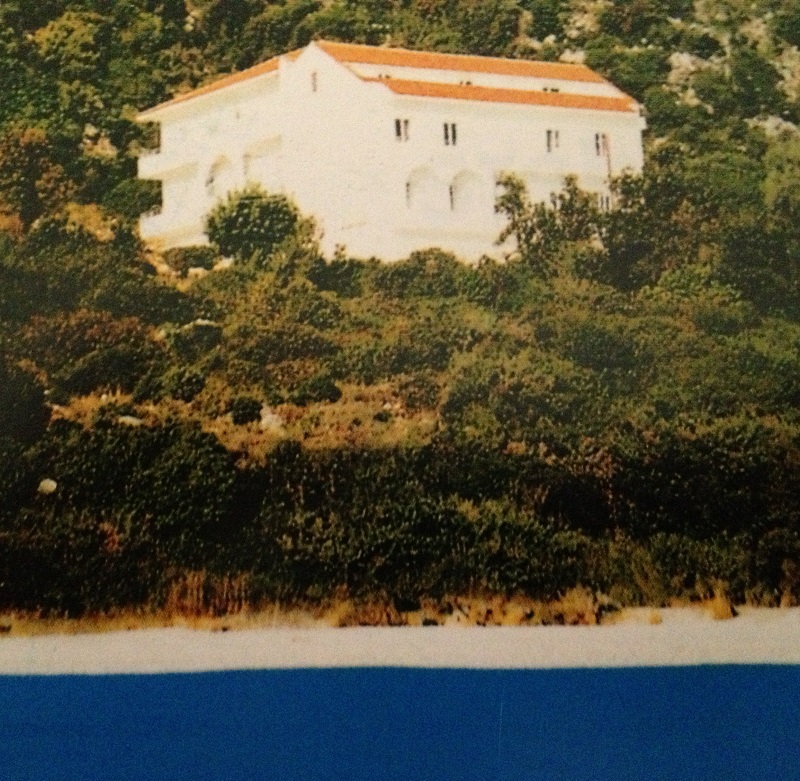 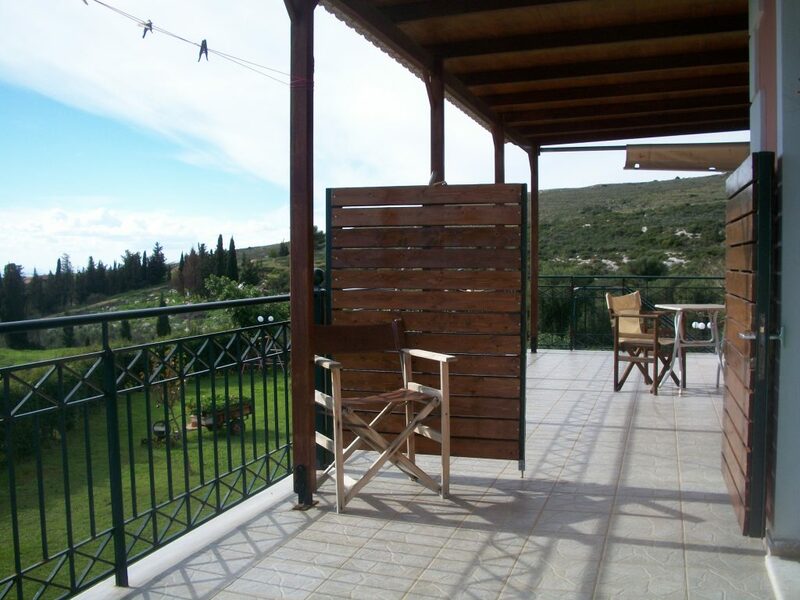 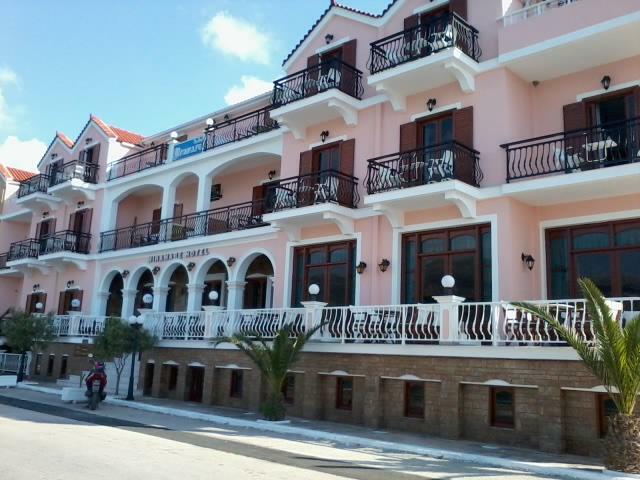 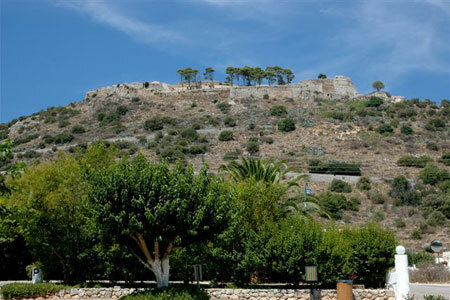 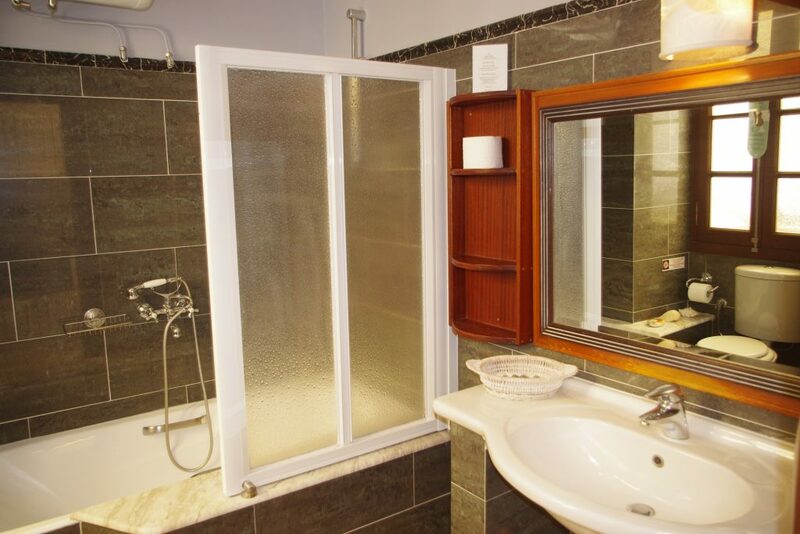 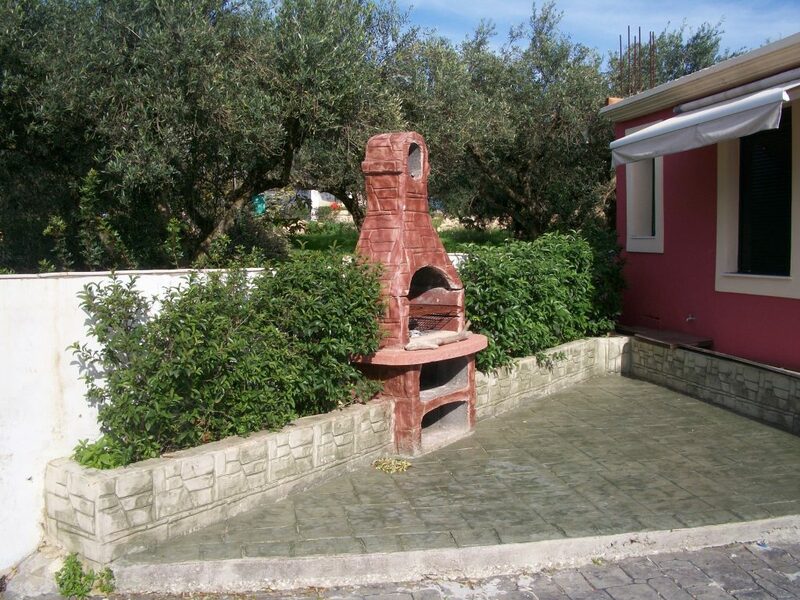 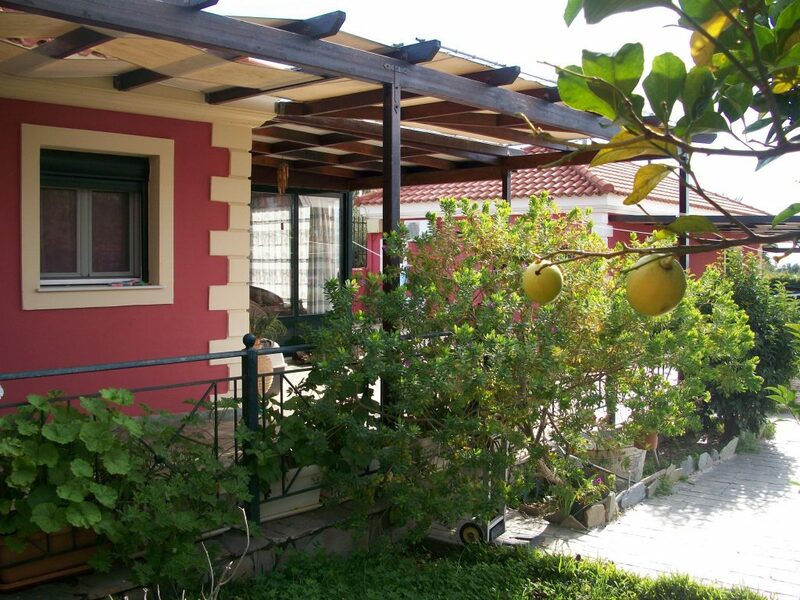 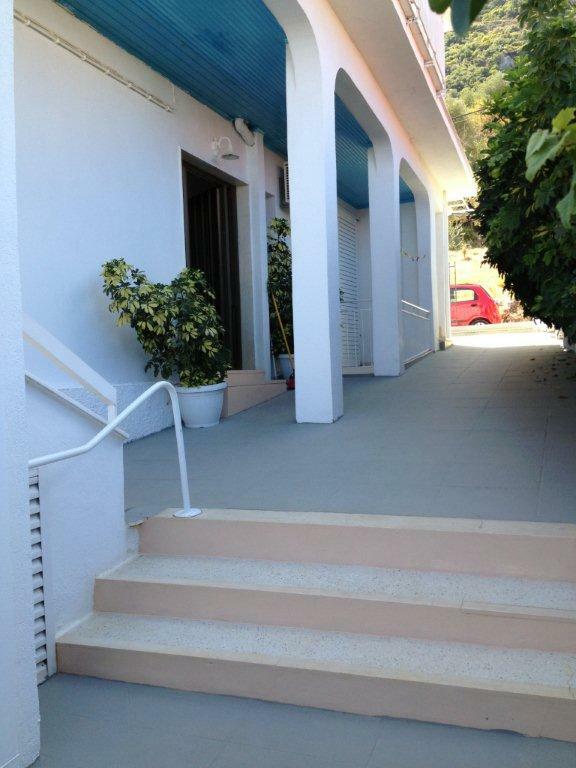 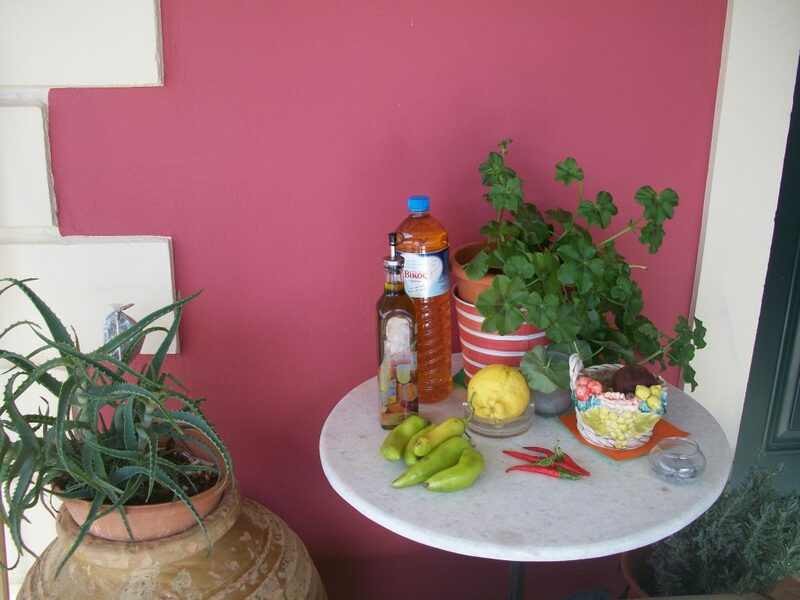 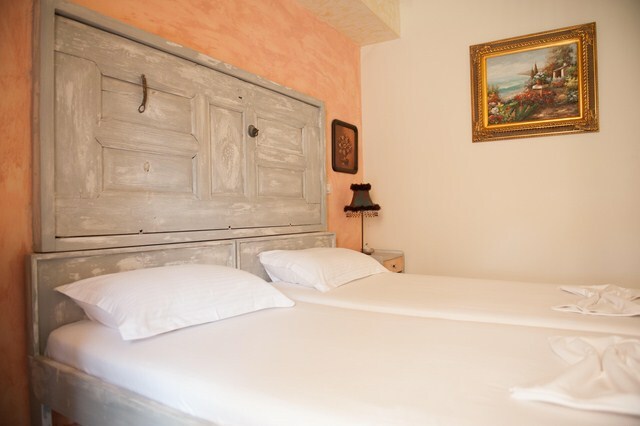 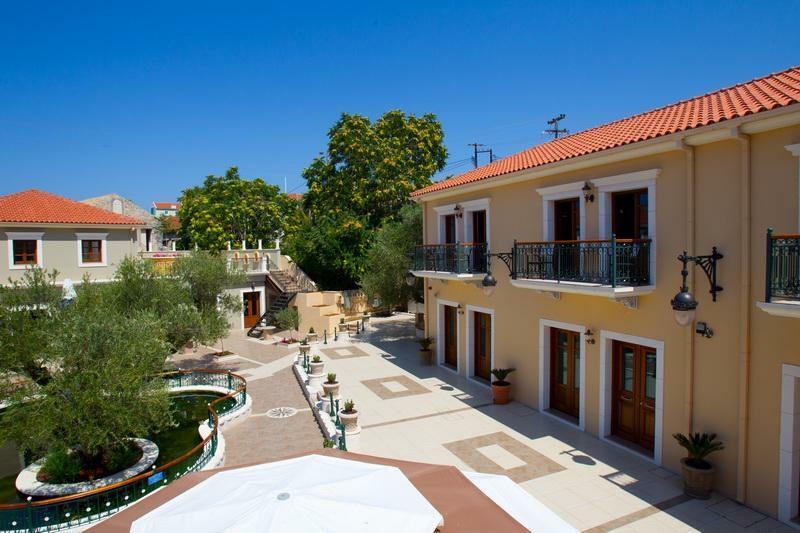 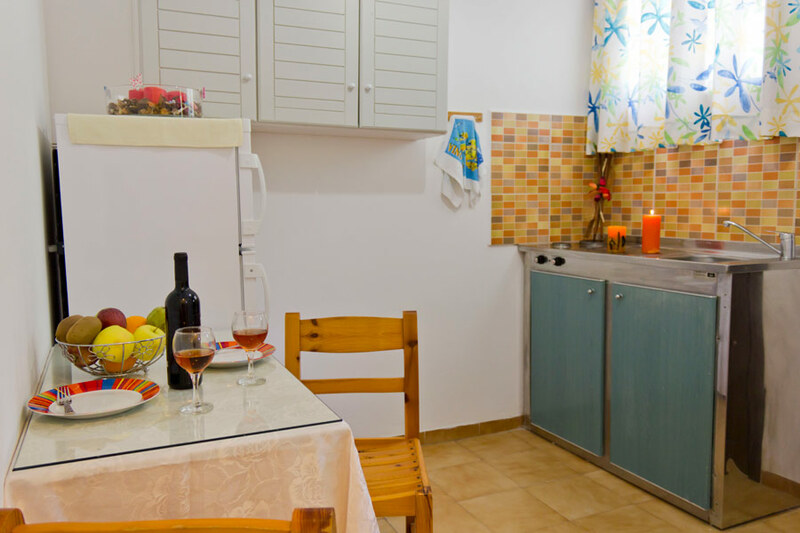 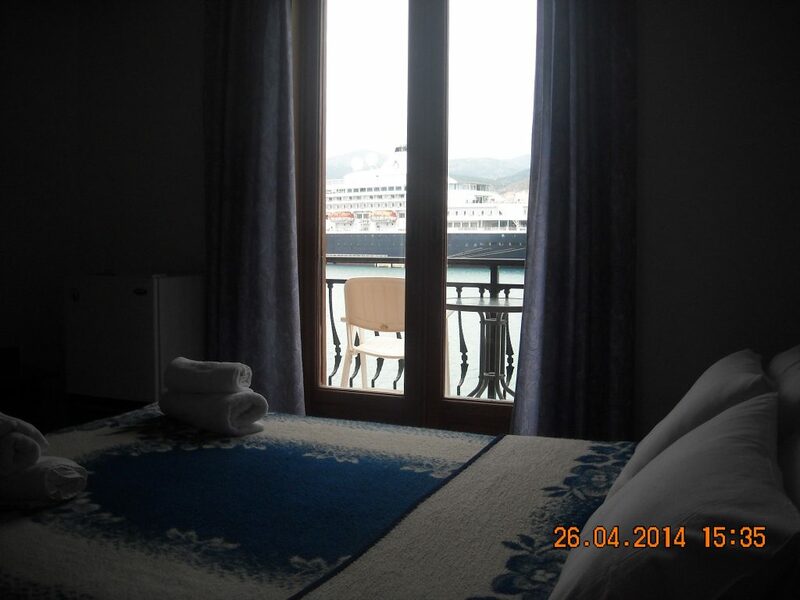 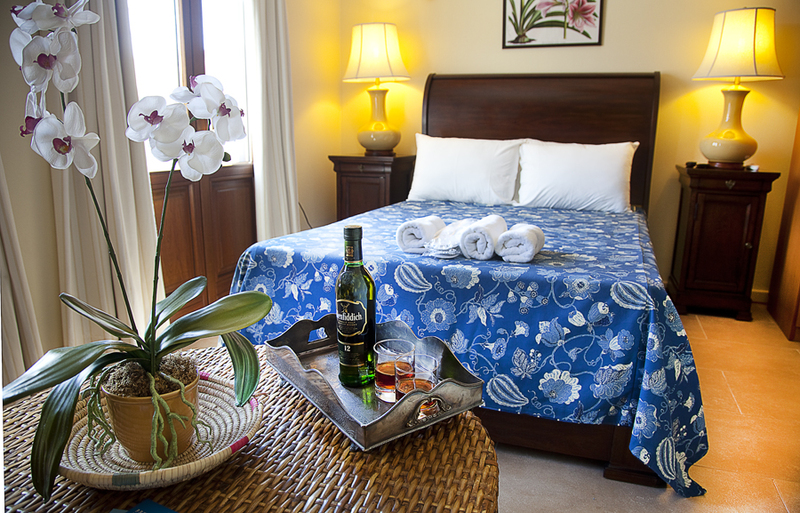 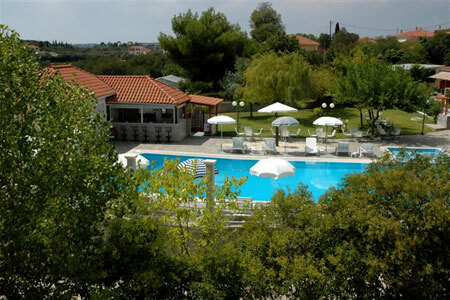 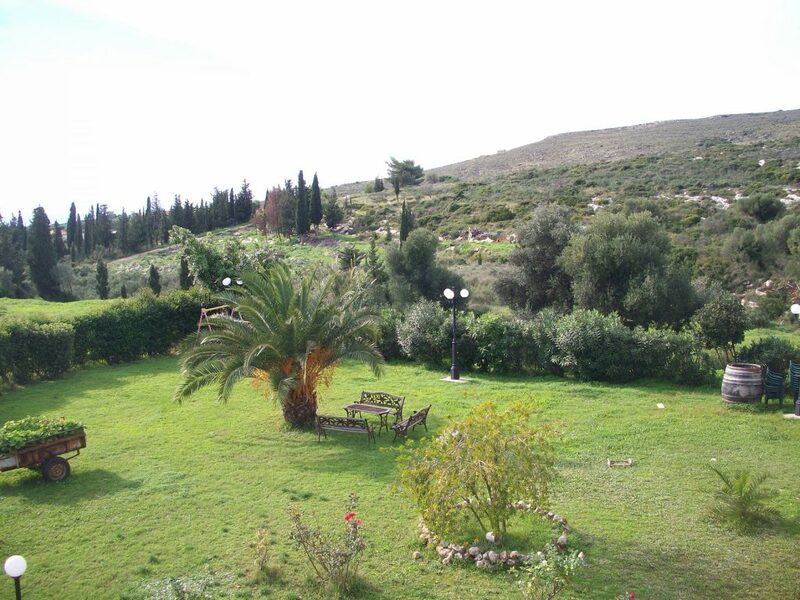 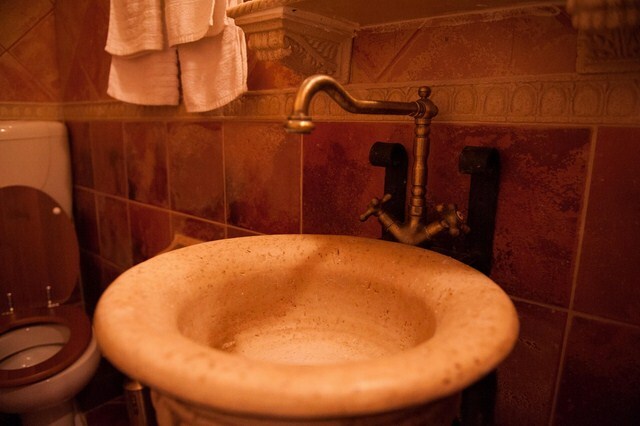 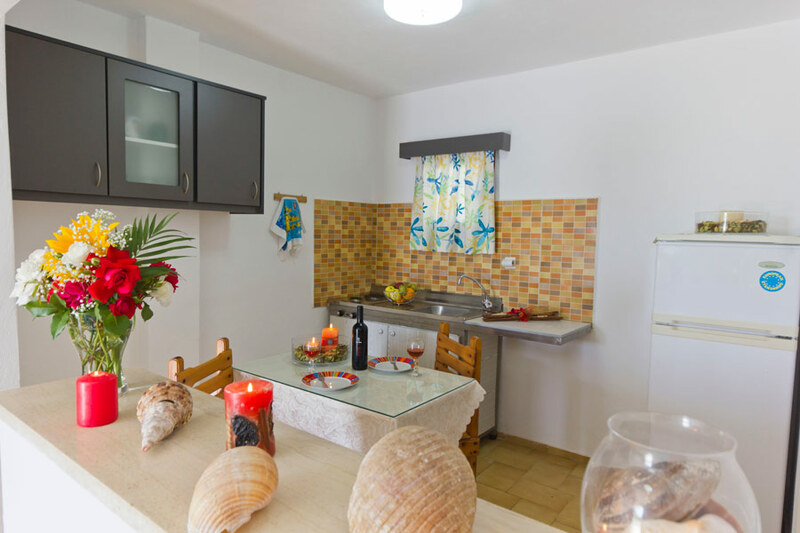 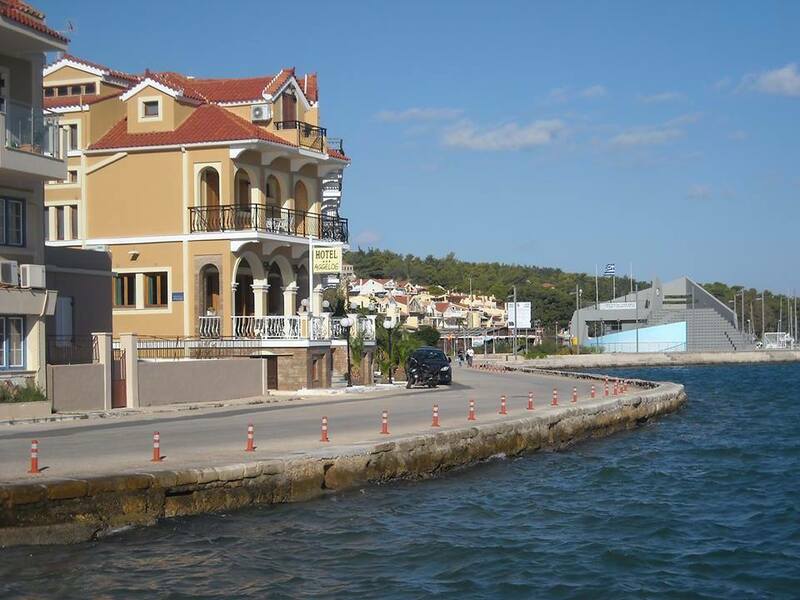 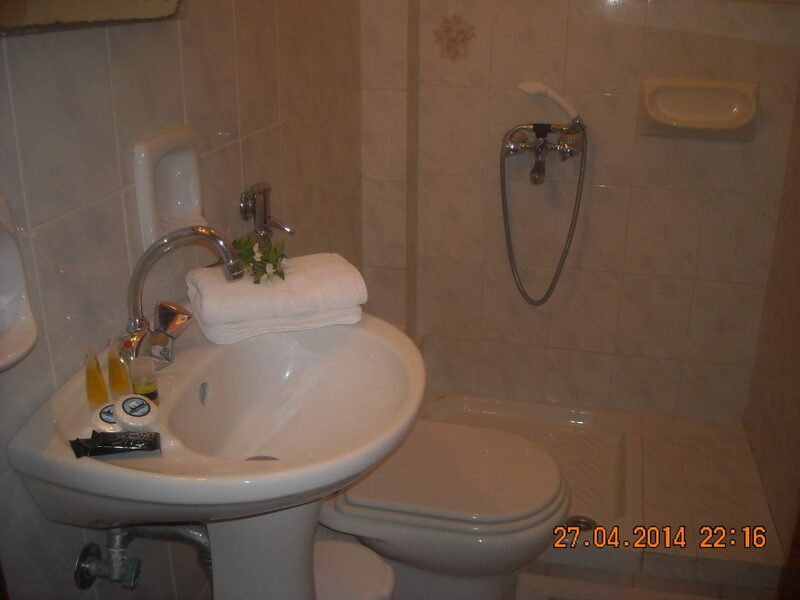 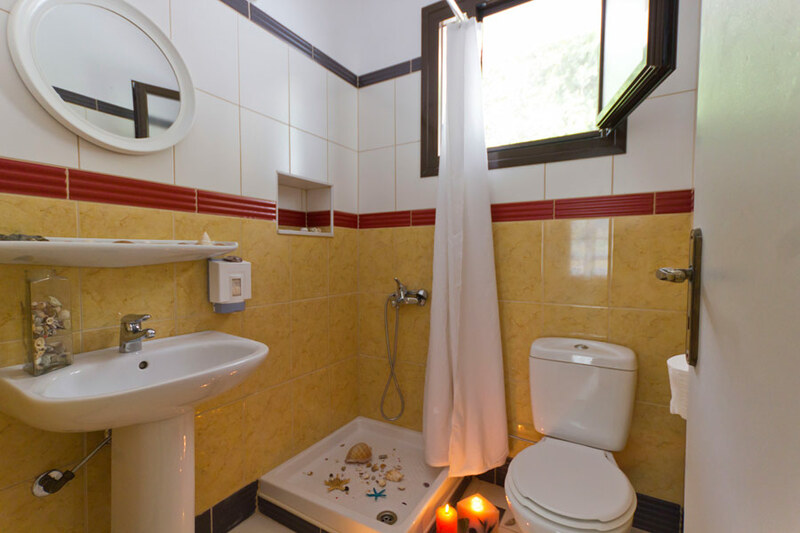 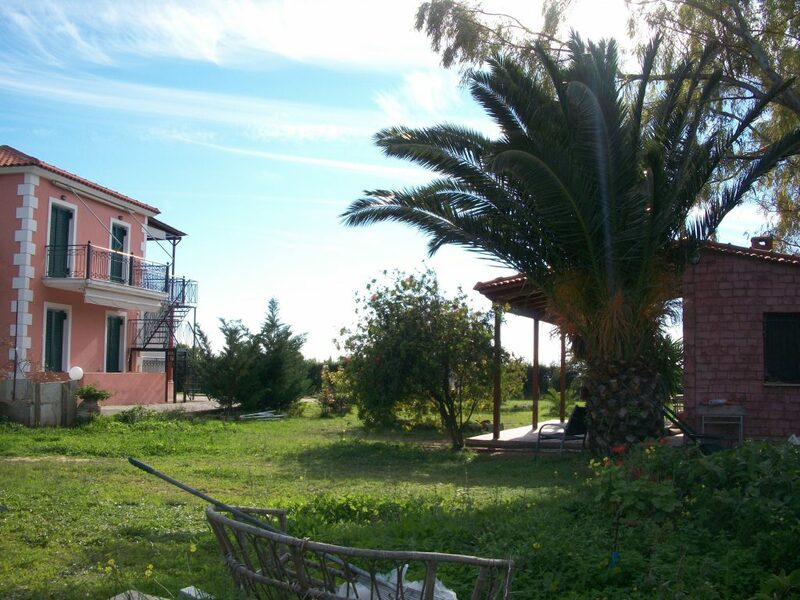 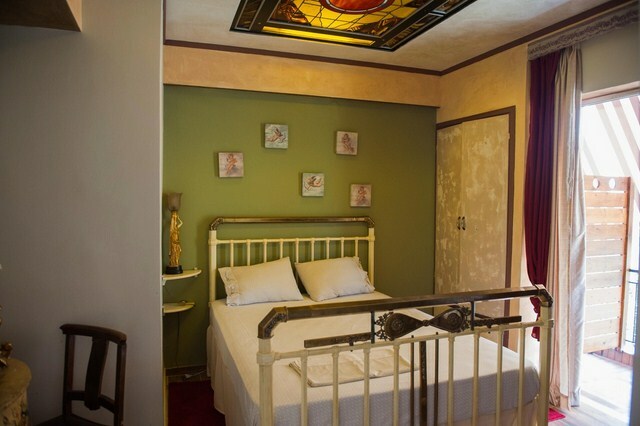 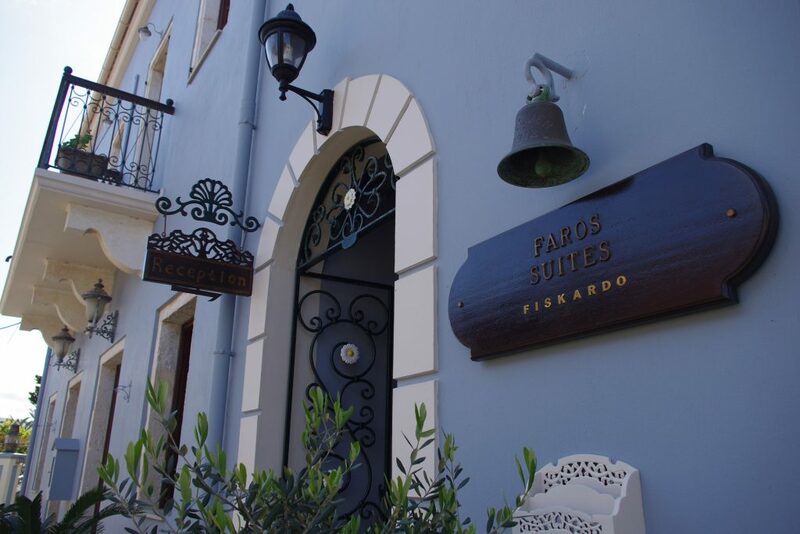 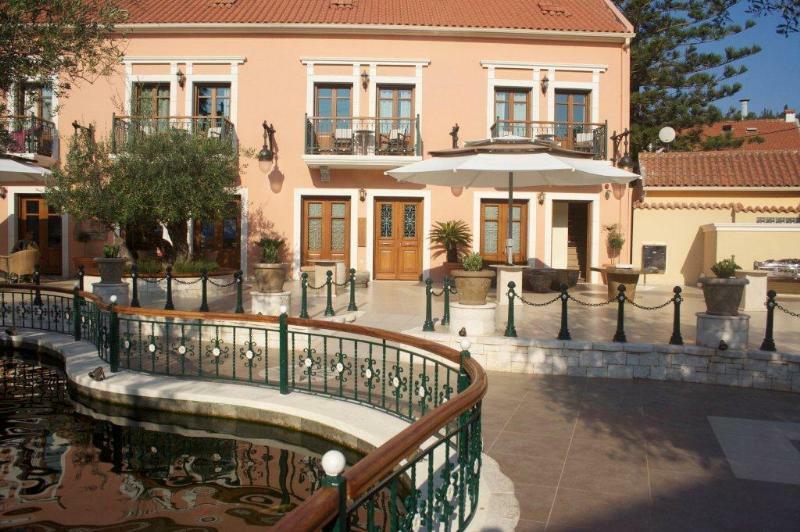 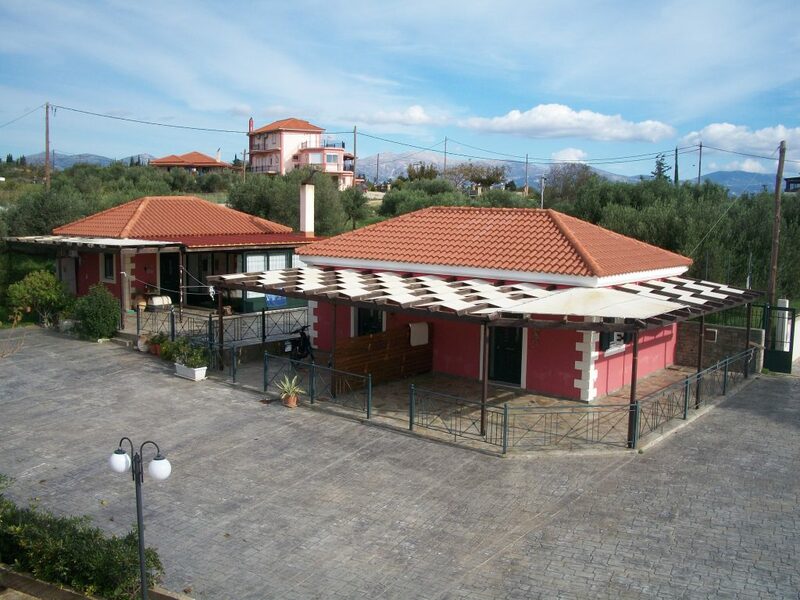 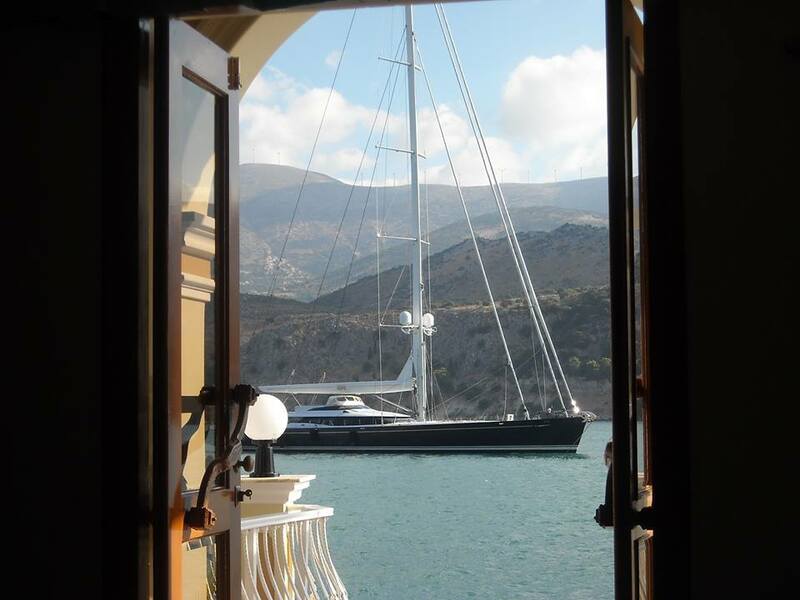 It is absolutely certain that in Kefalonia you will find the accommodation that suits you! 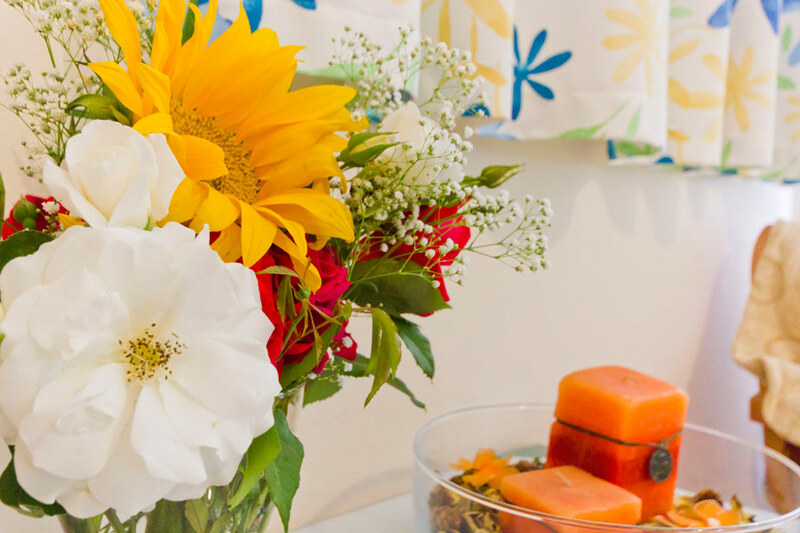 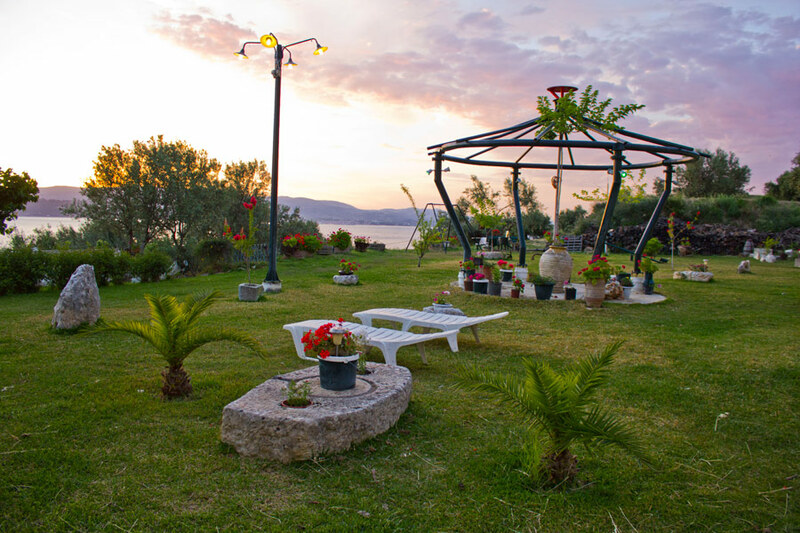 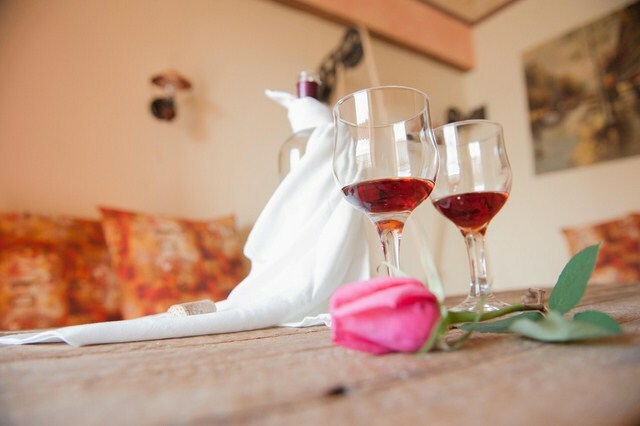 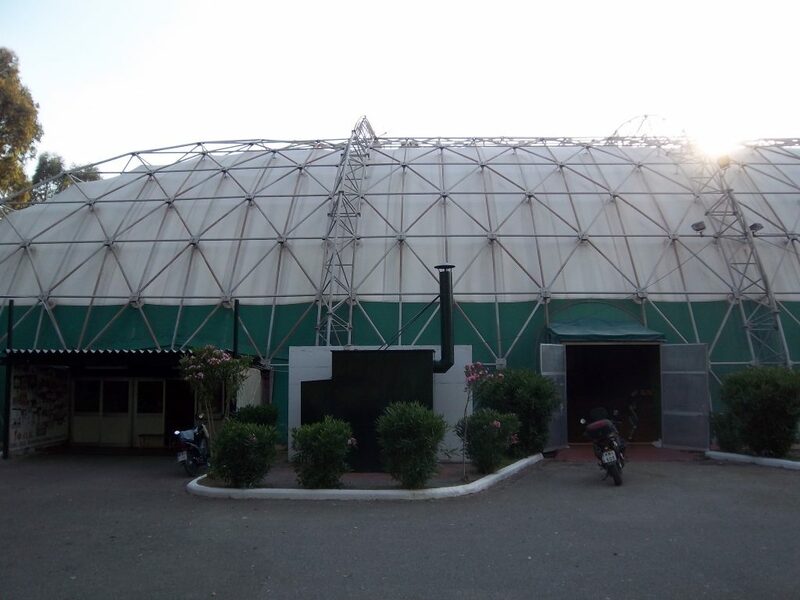 The variety of offered rooms, hotels, luxury homes, and even campsites, will satisfy all the requirements of our guests and let them enjoy their stay on the island and fully experience its beauty. 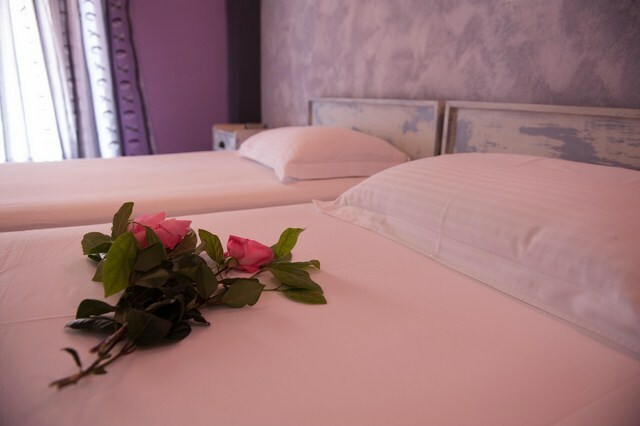 • Hotels that offer all the comforts. 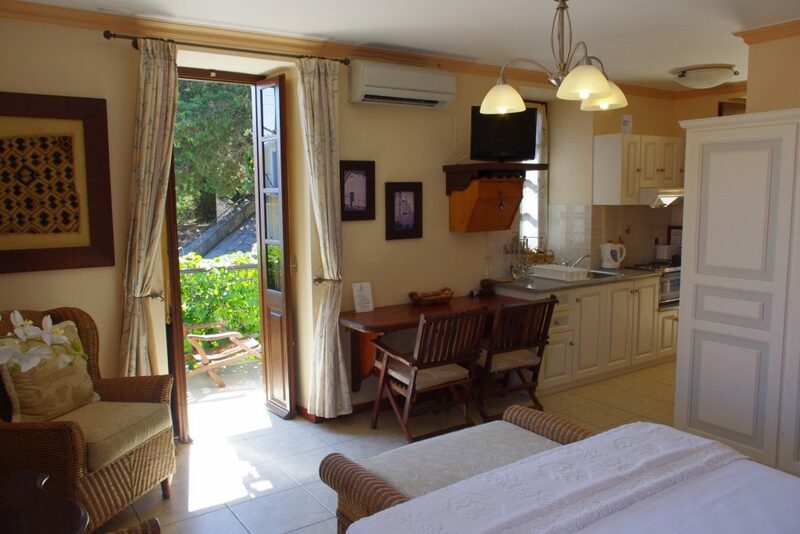 • Luxury villas to rent, for visitors that want to enjoy their autonomy and not lose anything of their comfort. 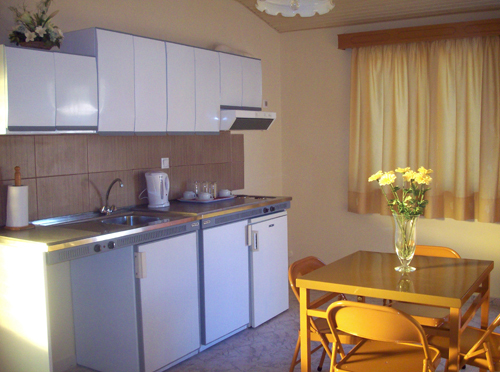 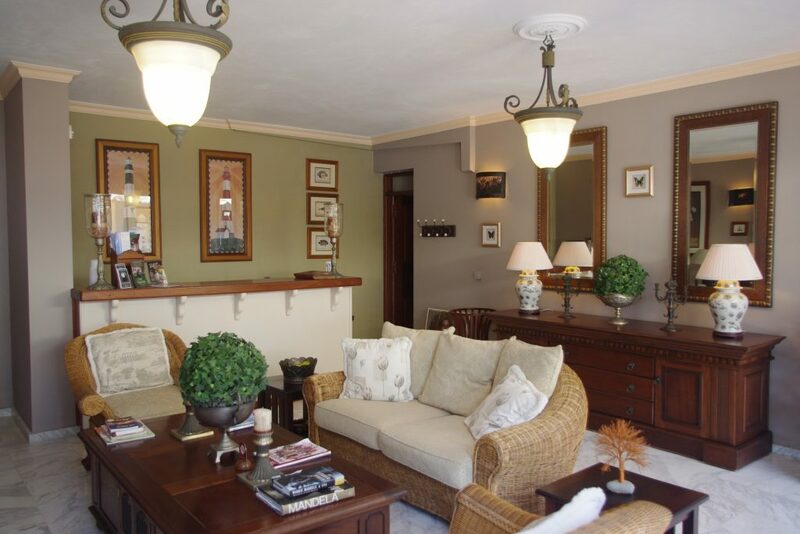 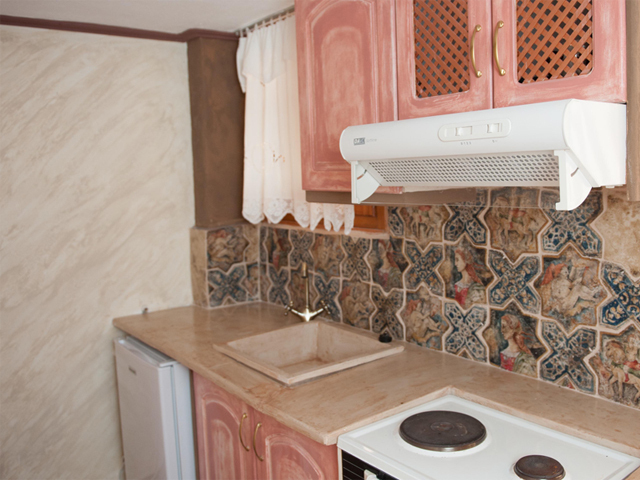 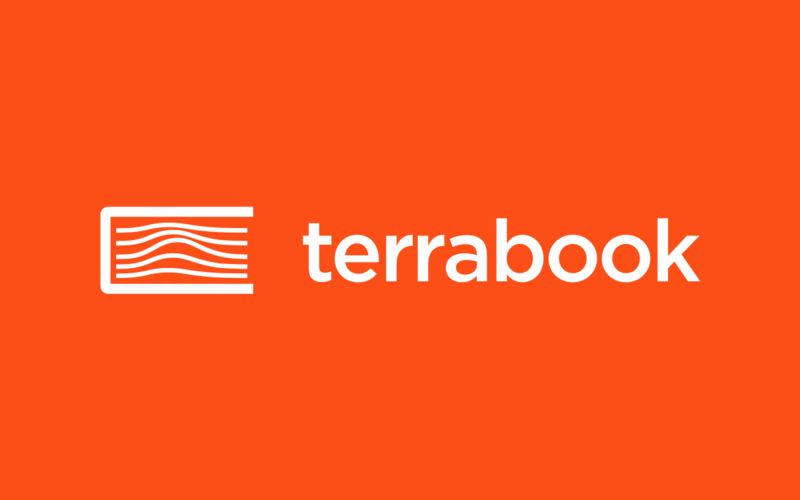 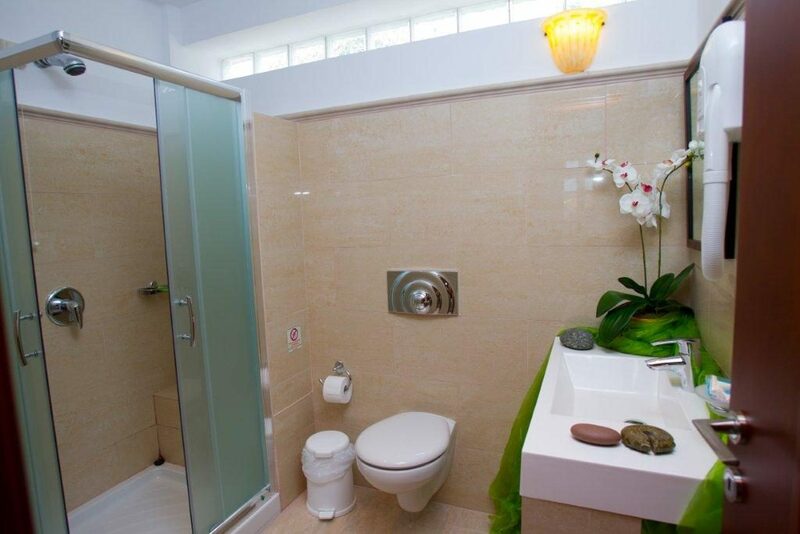 • Apartments for rent, part of large or small establishments. 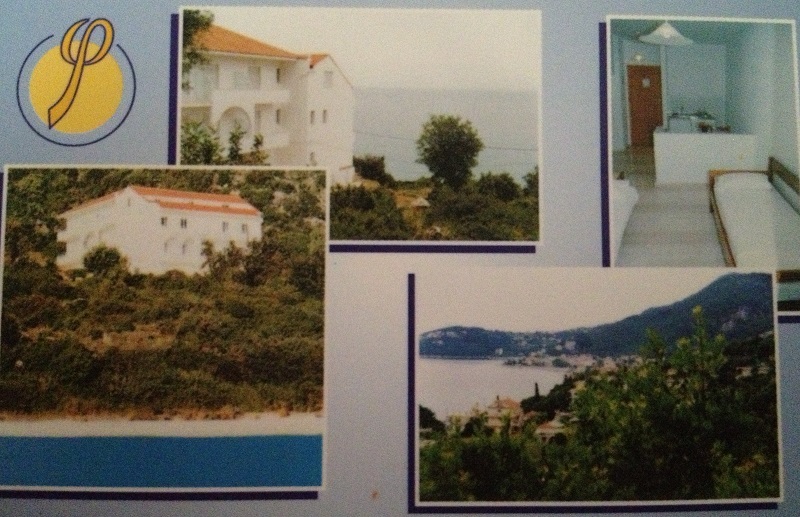 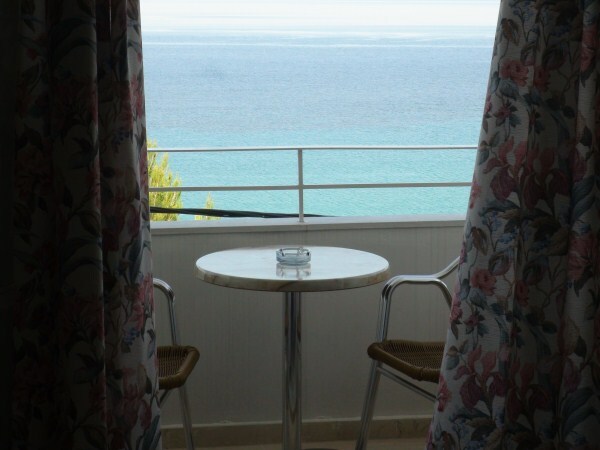 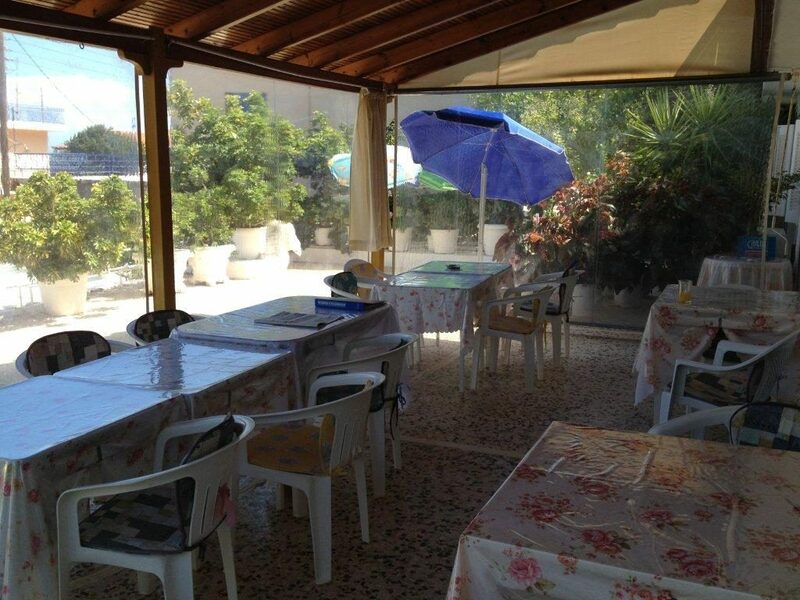 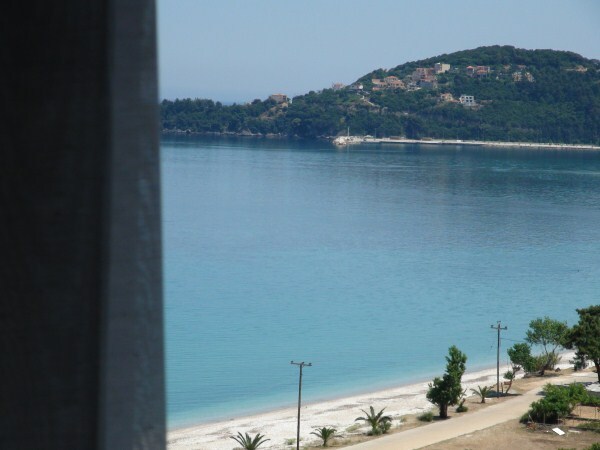 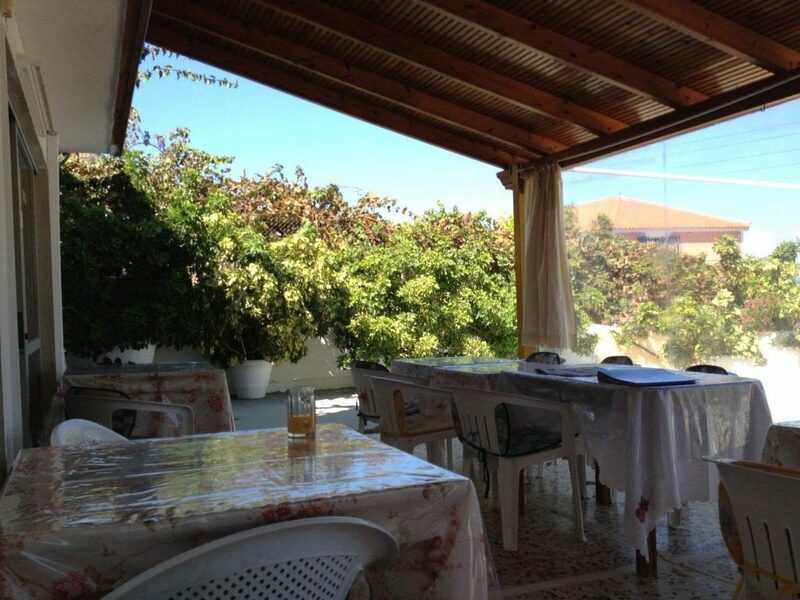 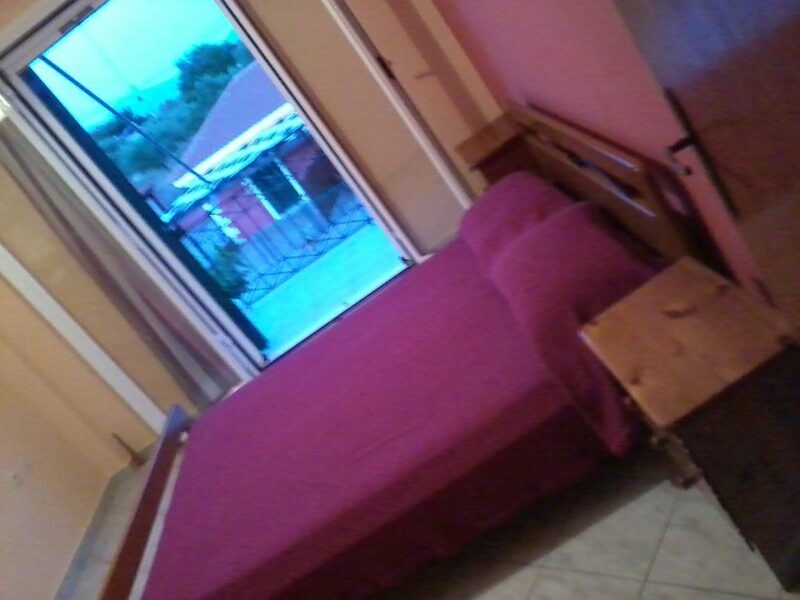 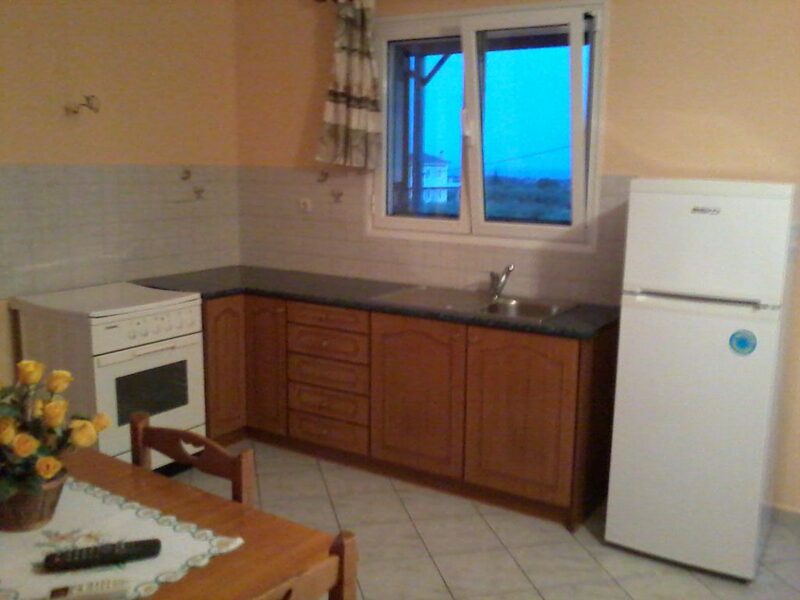 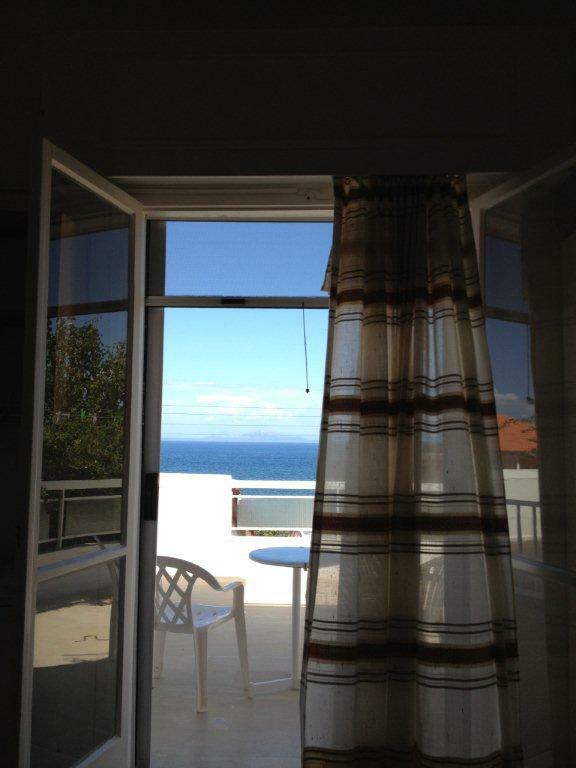 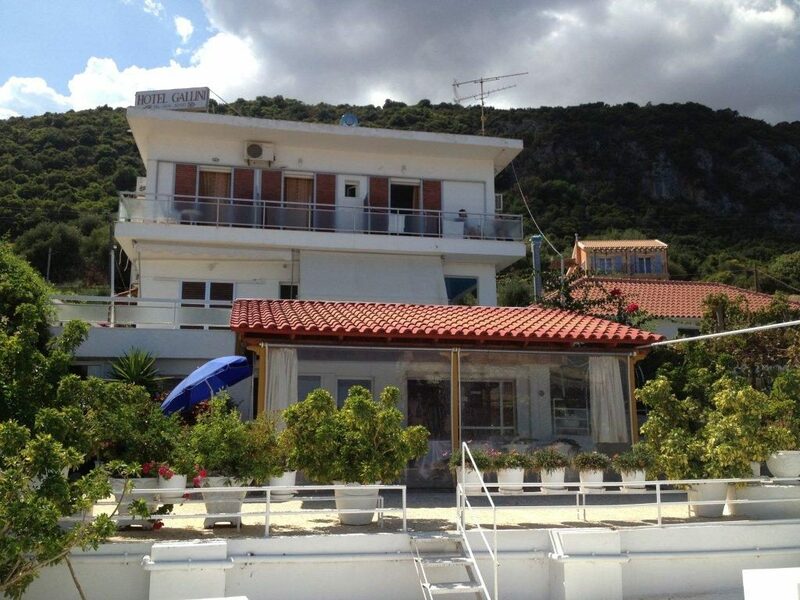 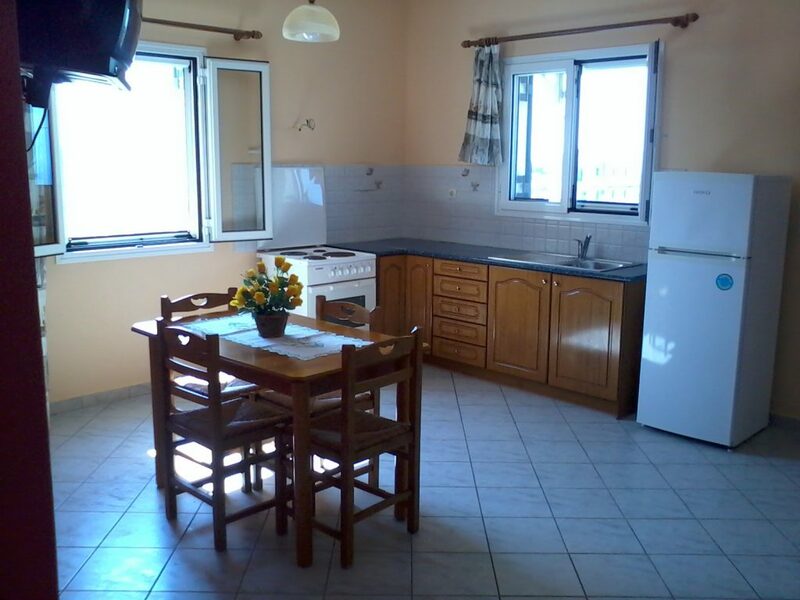 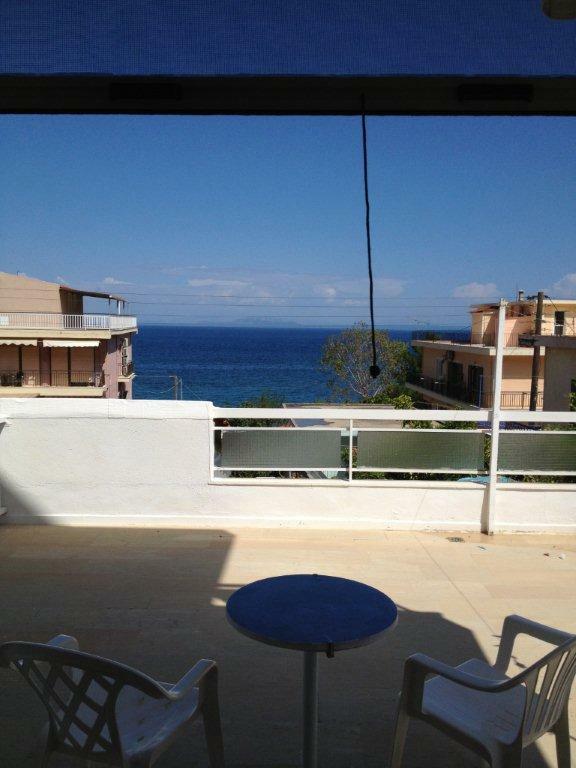 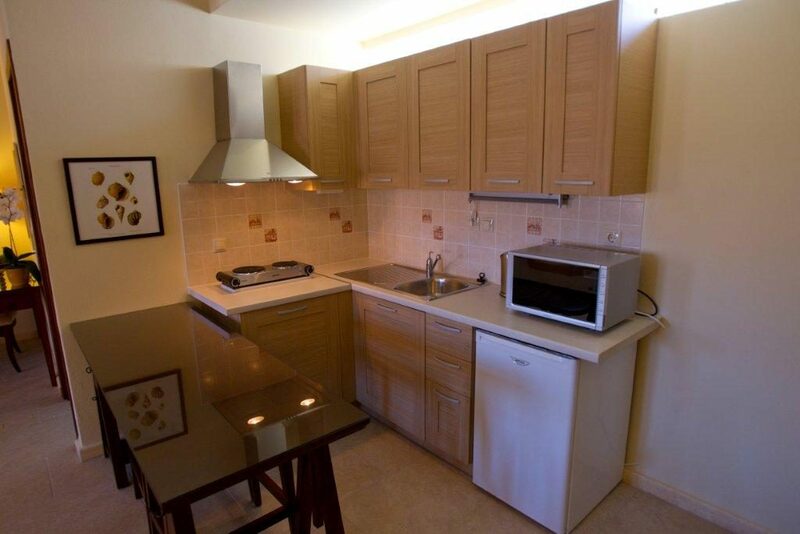 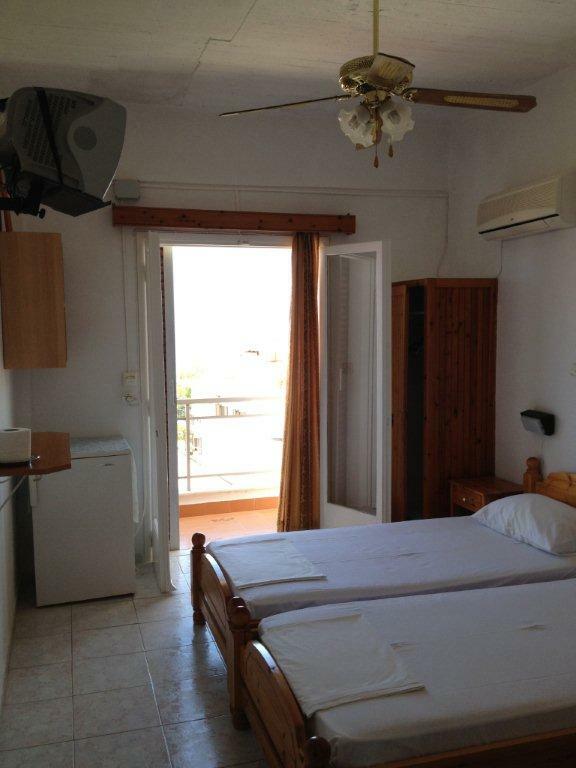 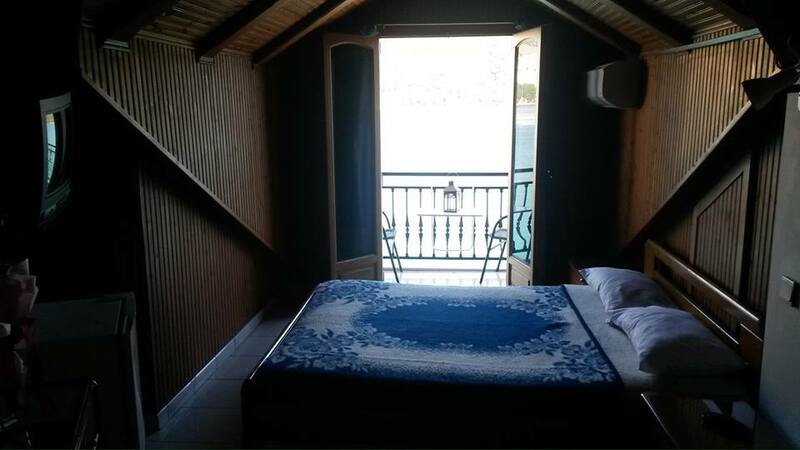 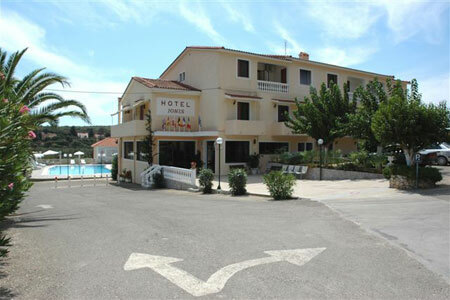 • Rooms to rent for those looking for something more simple and economical for their stay in Kefalonia. 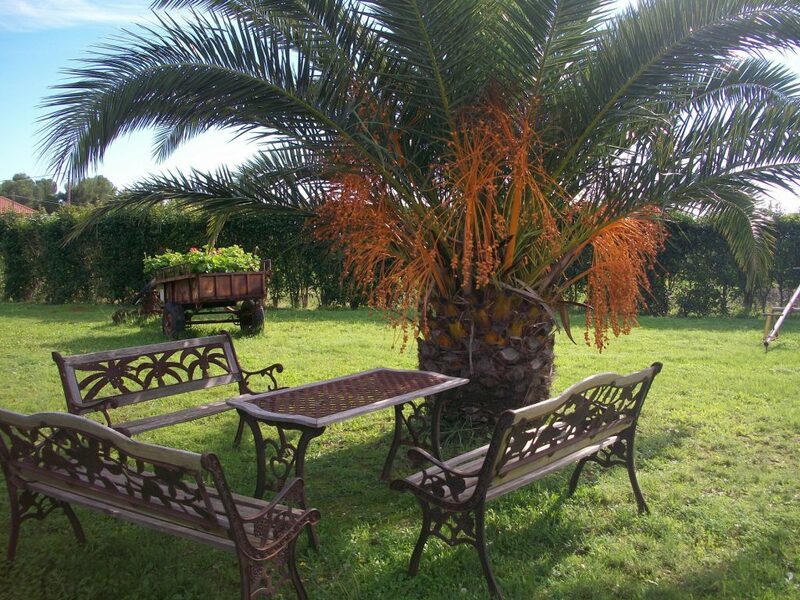 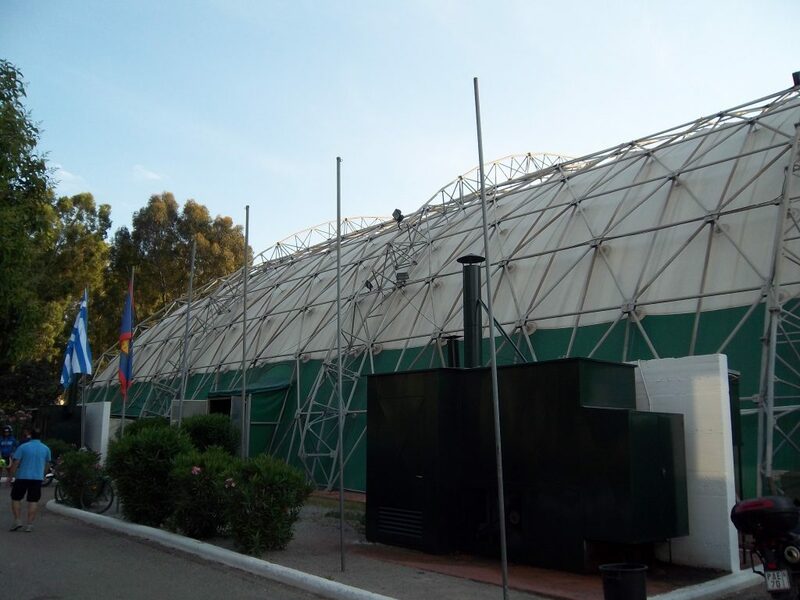 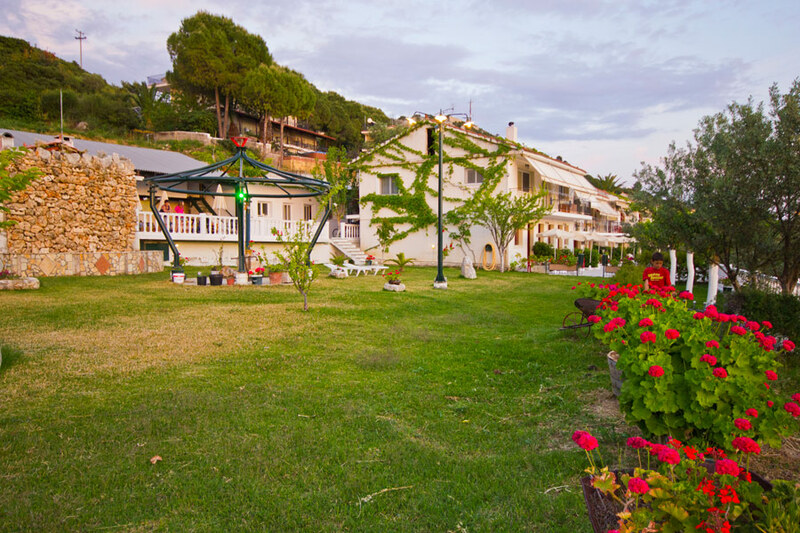 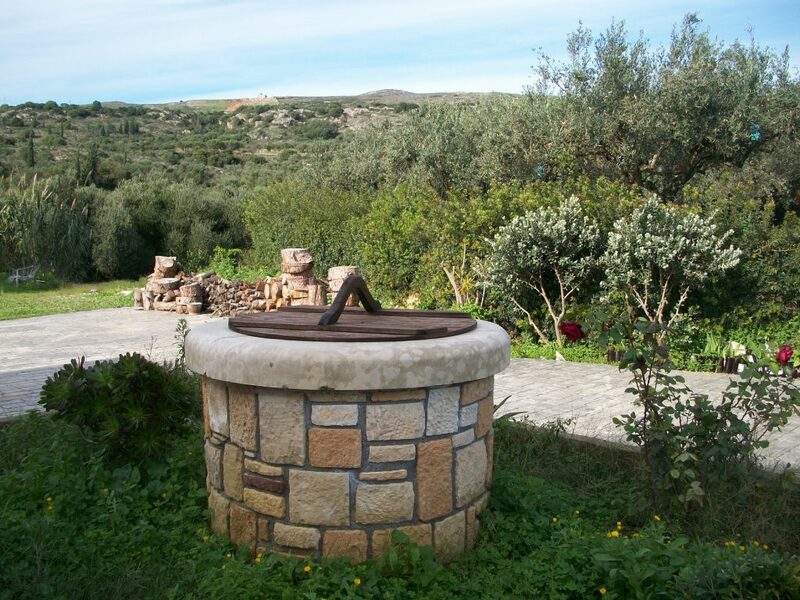 • Campsite for nature’s lovers, who want a holiday as far away as possible from the "civilization". 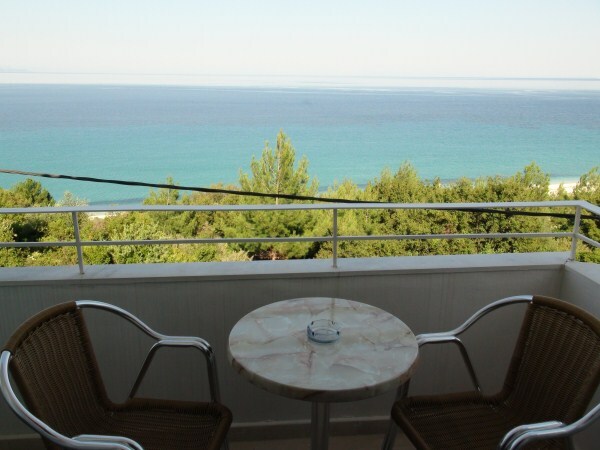 For your stay in Kefalonia, you can choose a seaside establishment, so you are by the sea and able to visit the beaches of the island anytime. 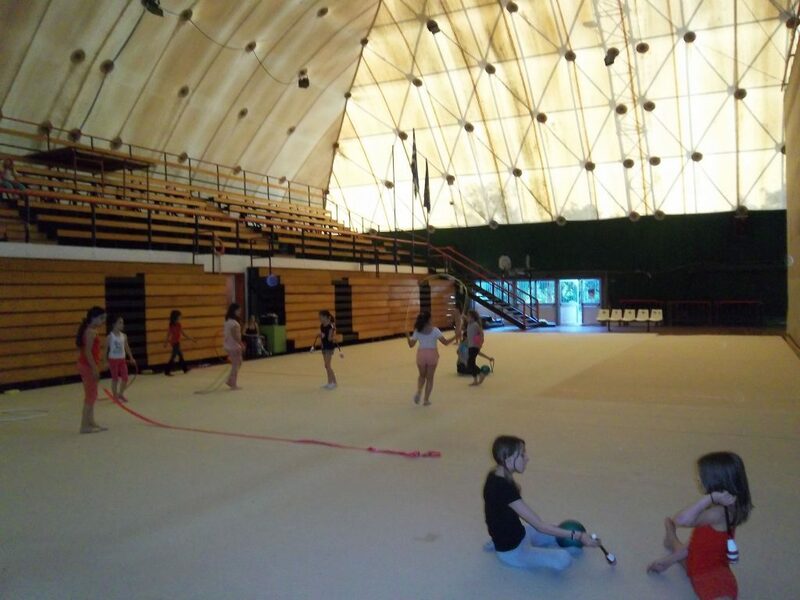 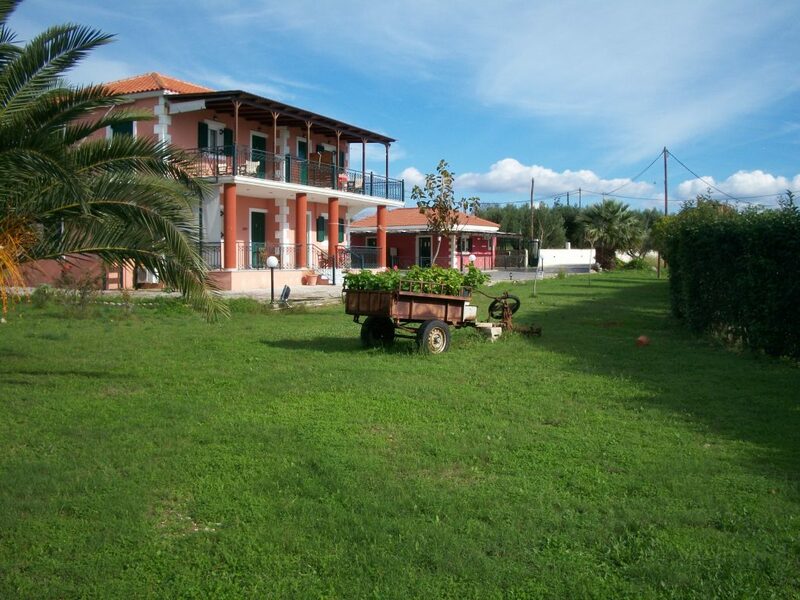 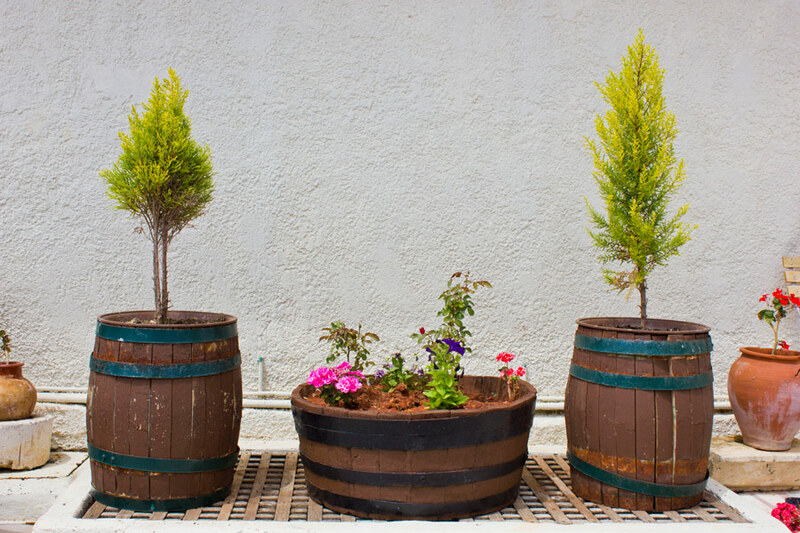 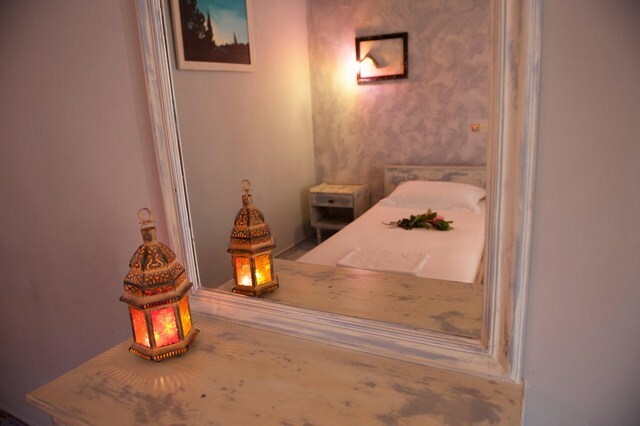 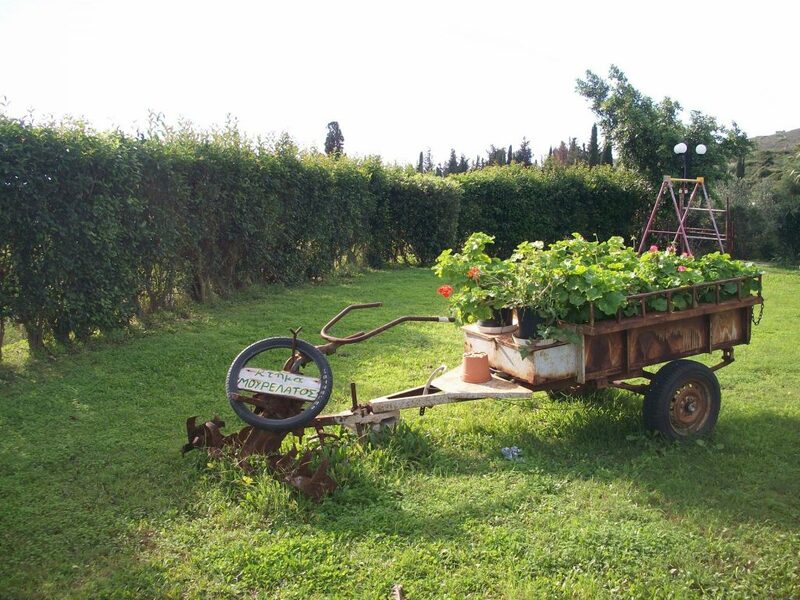 You can also make a difference and be 'alternative' in your choice of accommodation in Kefalonia: in this case, the interior of the island with its green mountains and beautiful villages, traditionally built, will be the ideal choice. 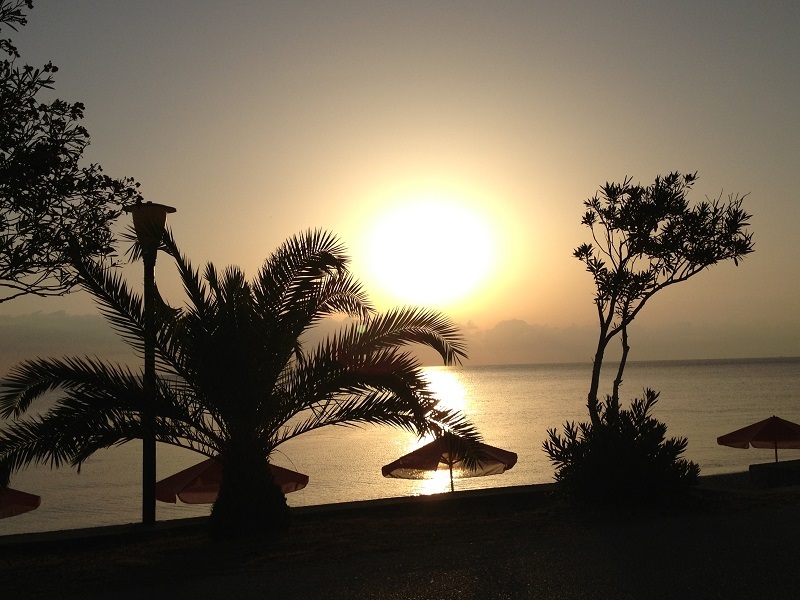 Do not forget that in any case, you are on an island, so the sea is always near! 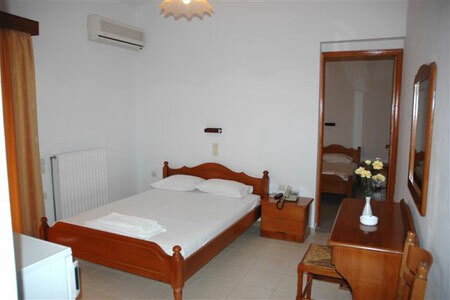 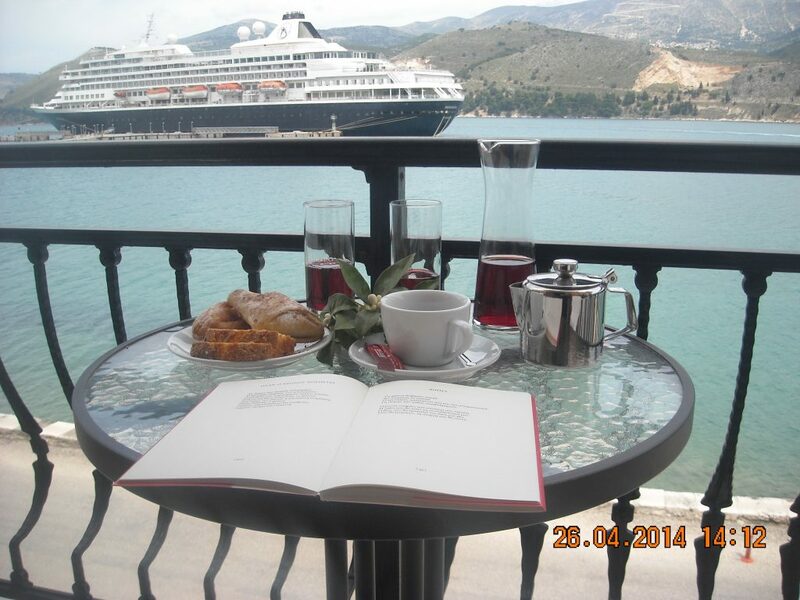 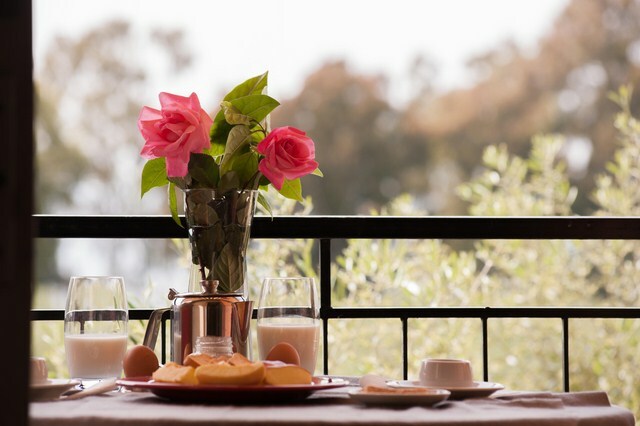 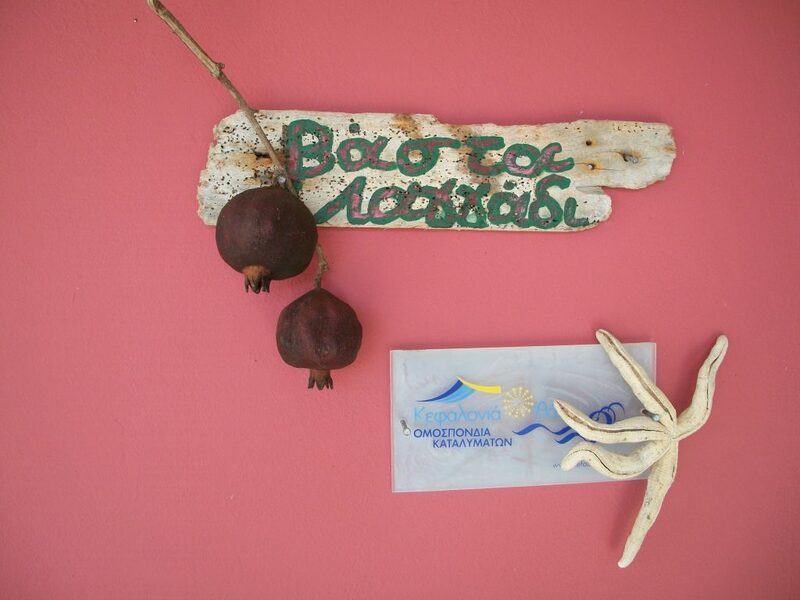 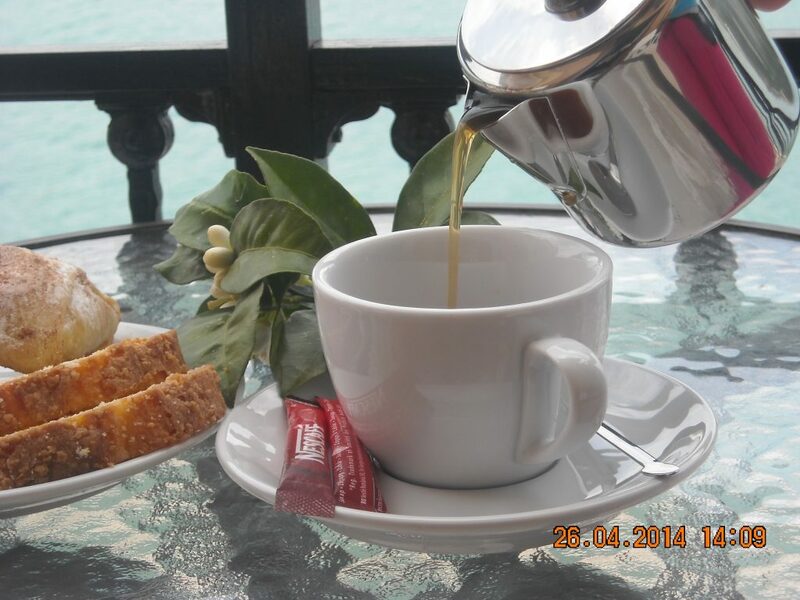 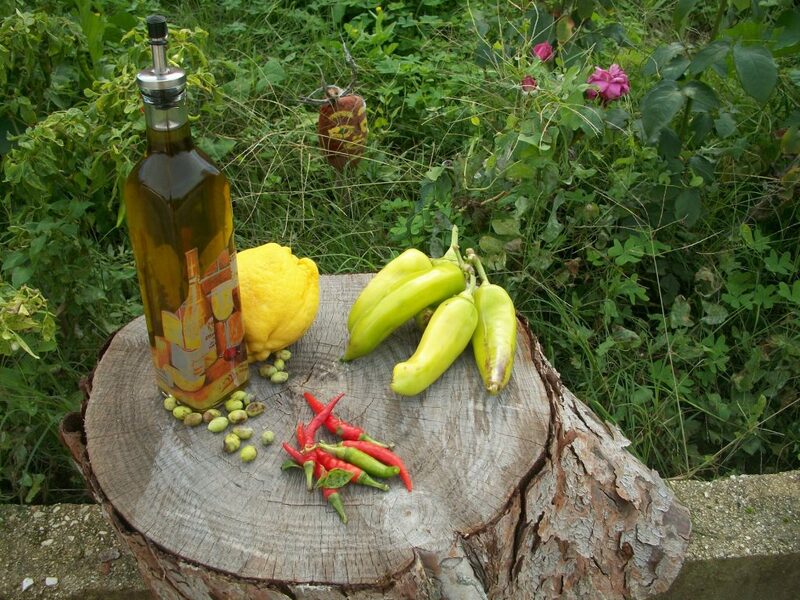 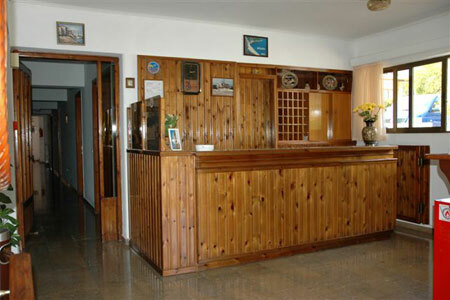 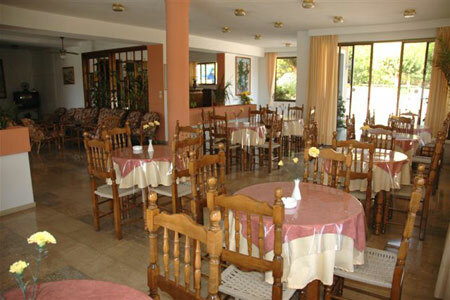 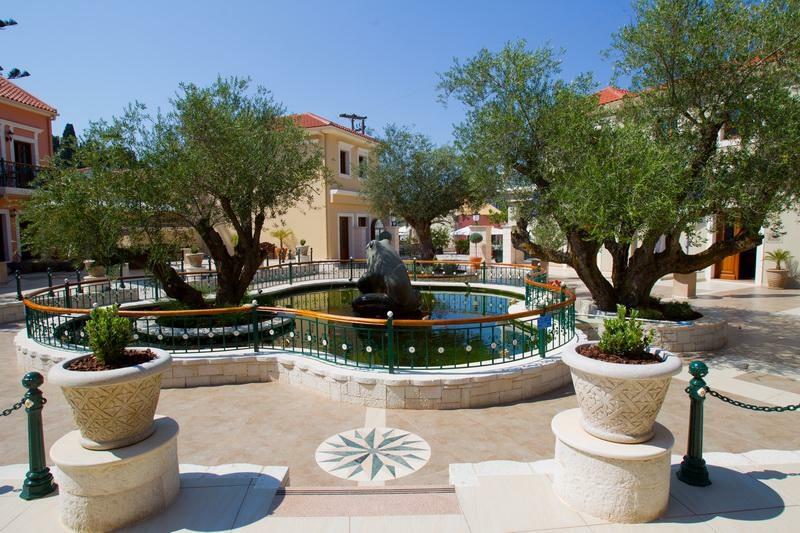 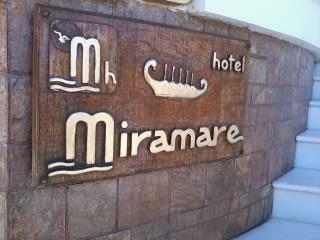 The hospitality of the inhabitants of Kefalonia will make a difference in your stay on the island. 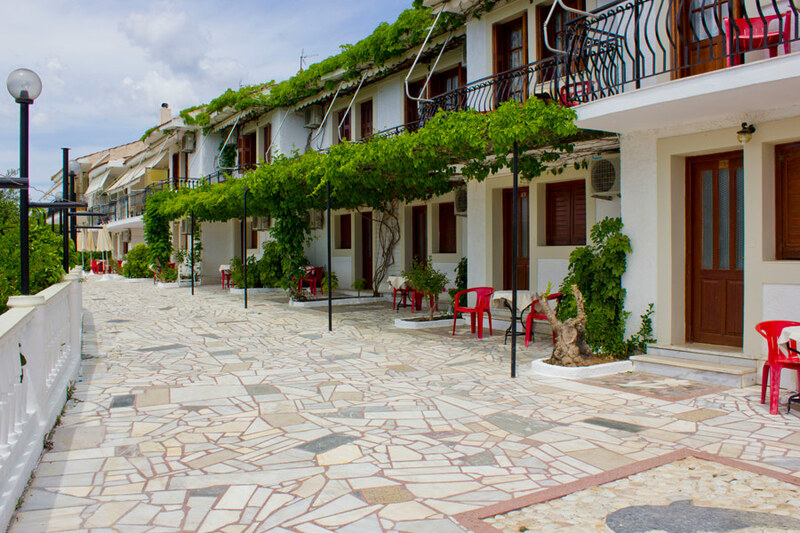 The locals, who are used to coexist with thousands of visitors, will be happy to show you its sights, to tell you the secrets of the island and open their homes “to treat you”.